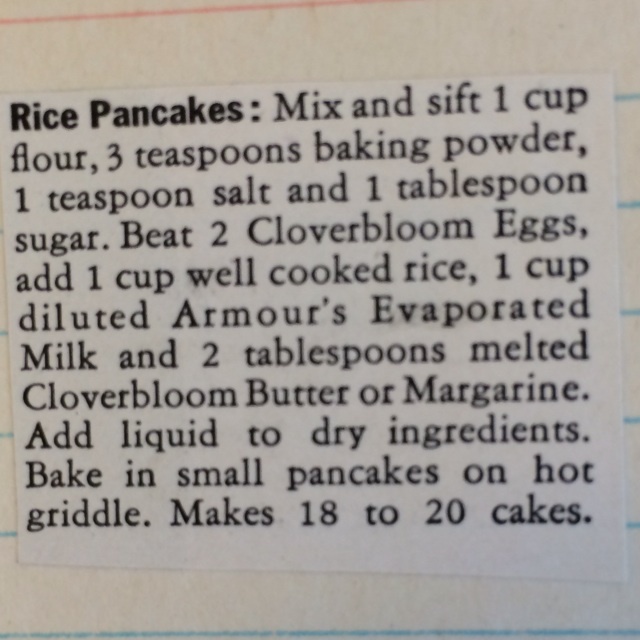 Flapjack is the name and pancakes are my game. 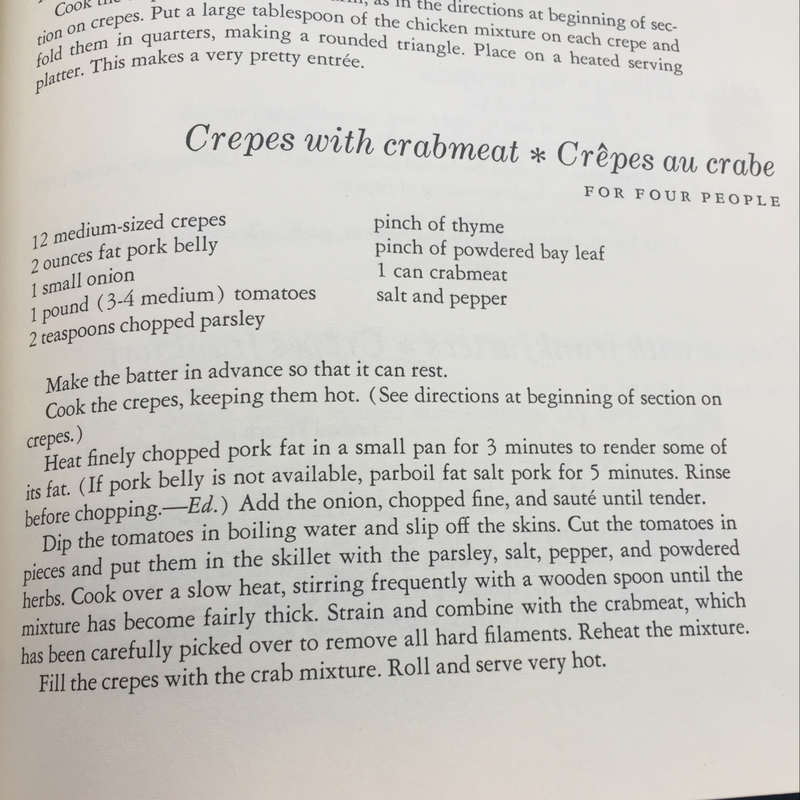 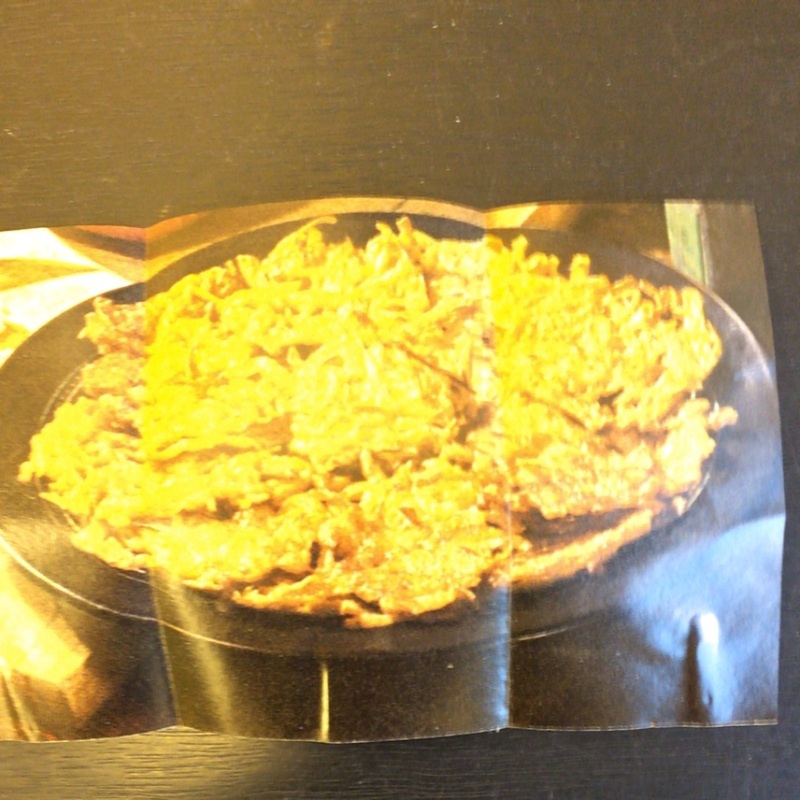 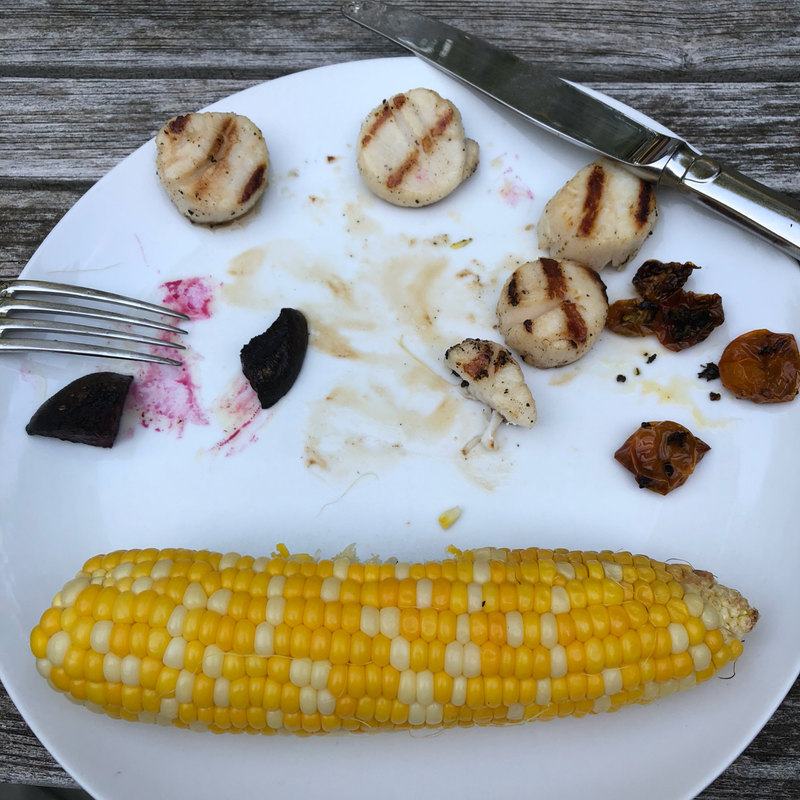 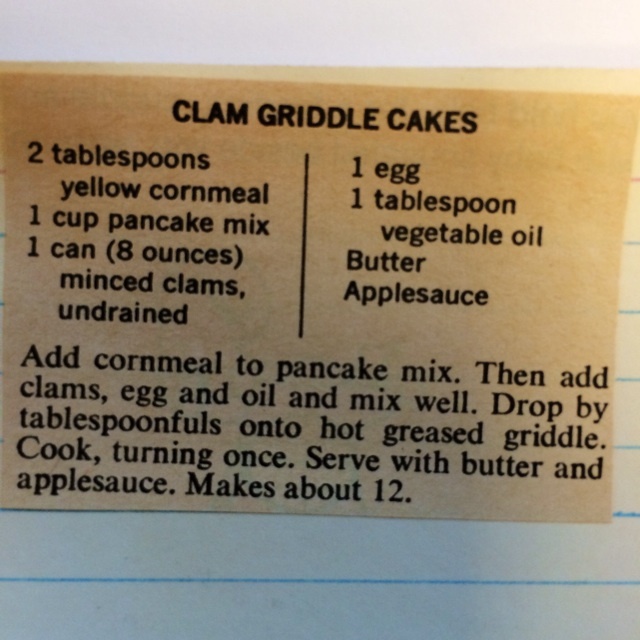 KSCook	:these were yummy. 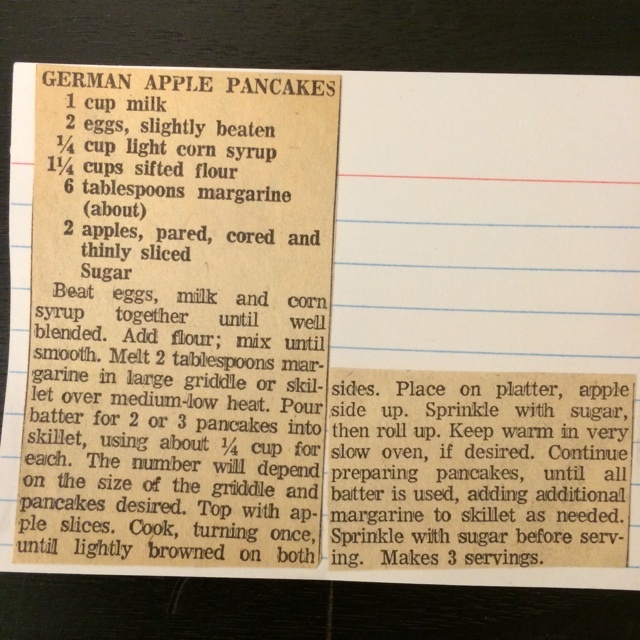 made them on Sunday for the kids. 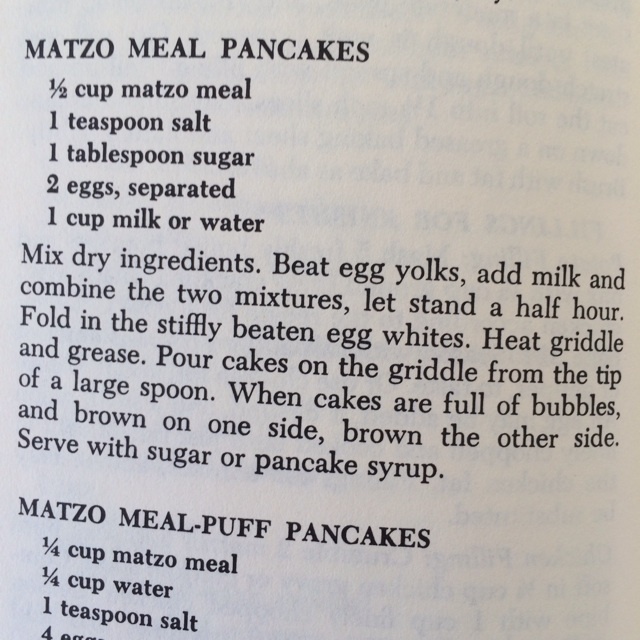 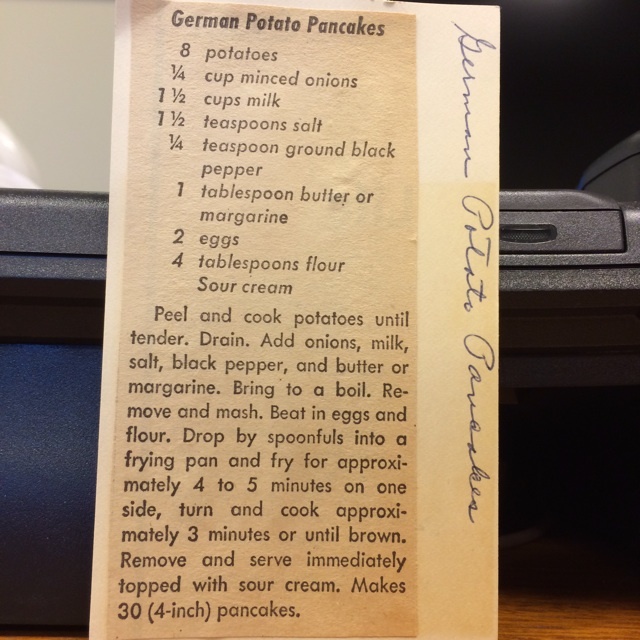 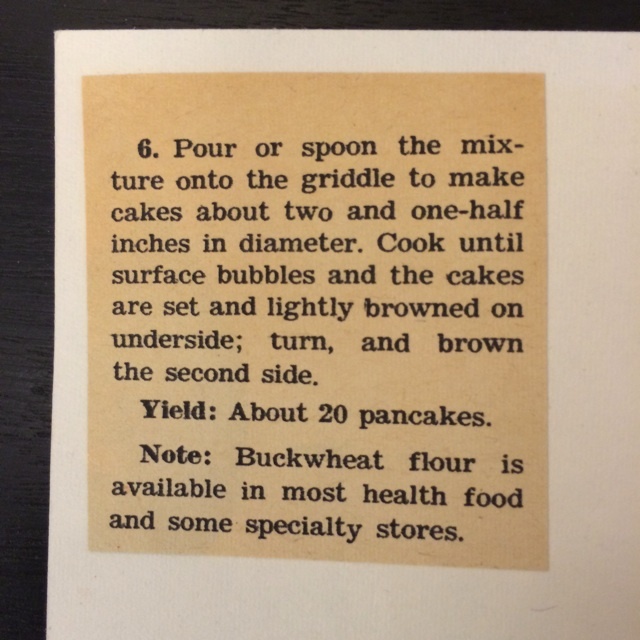 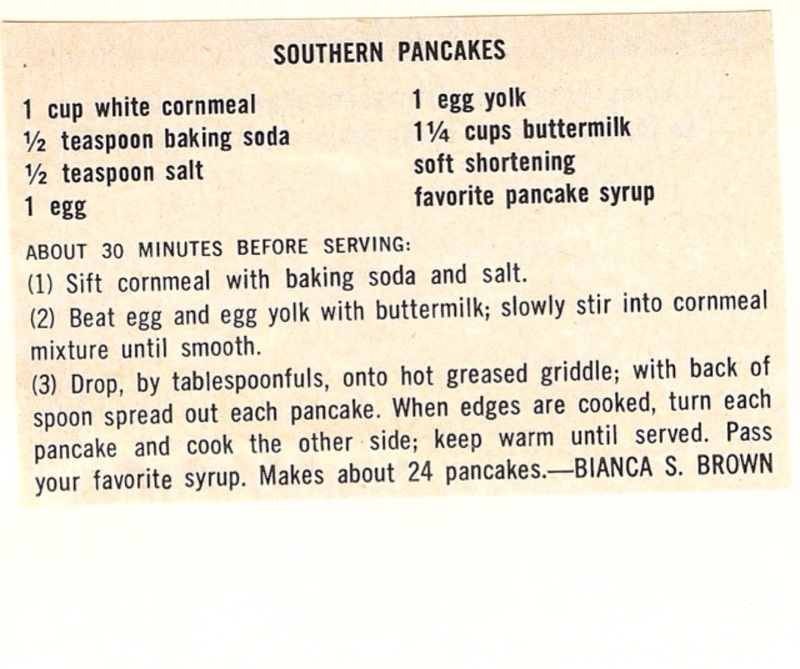 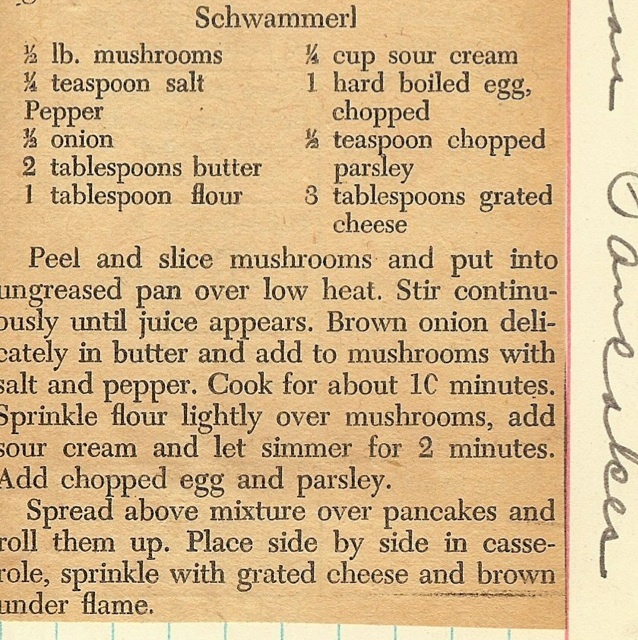 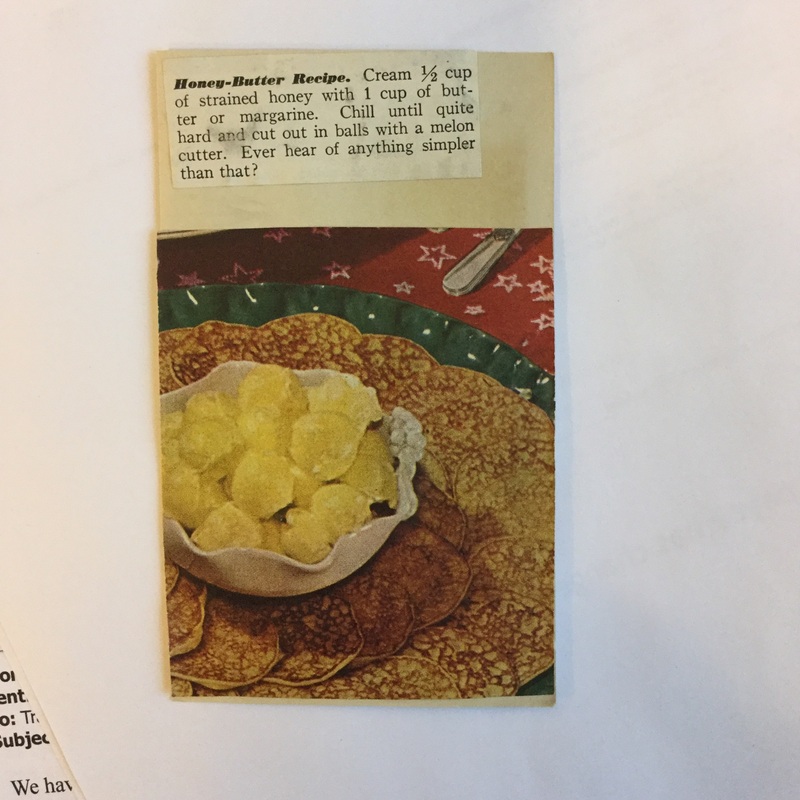 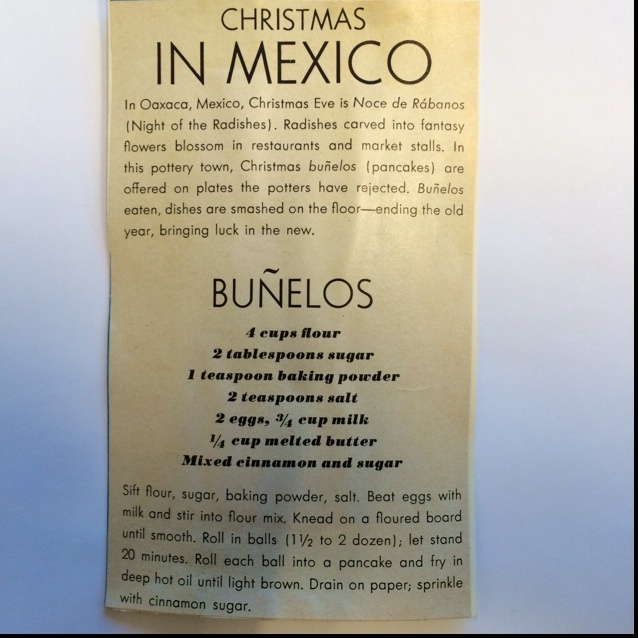 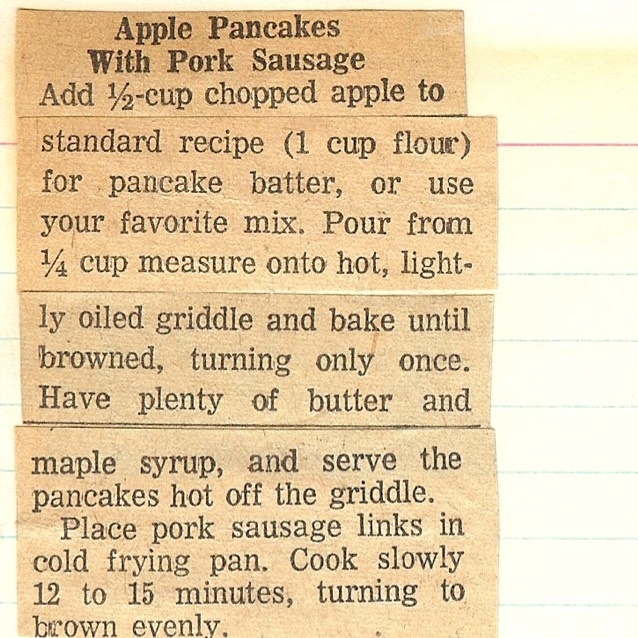 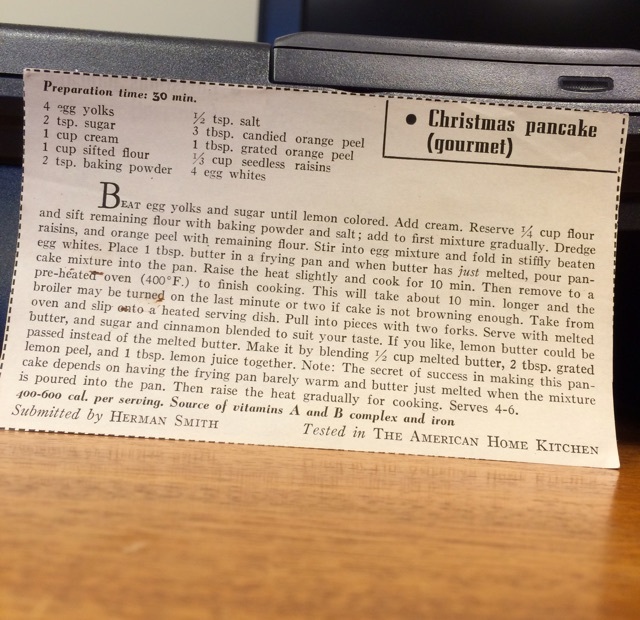 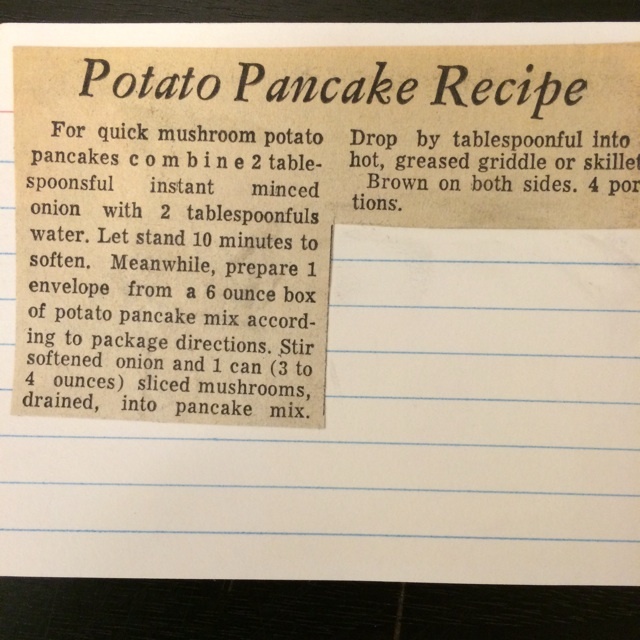 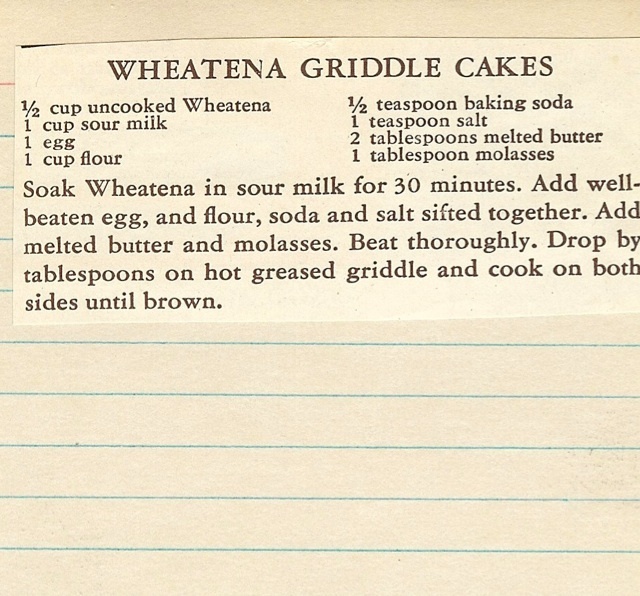 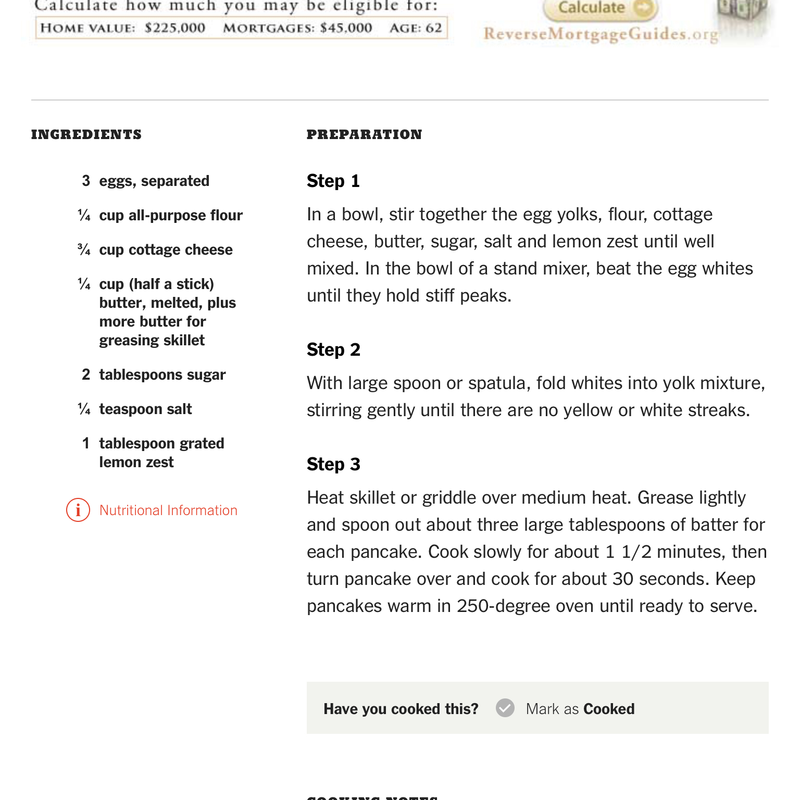 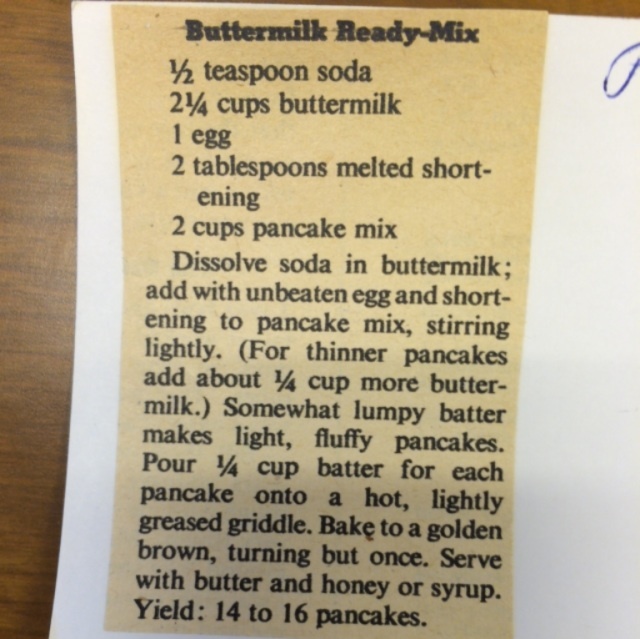 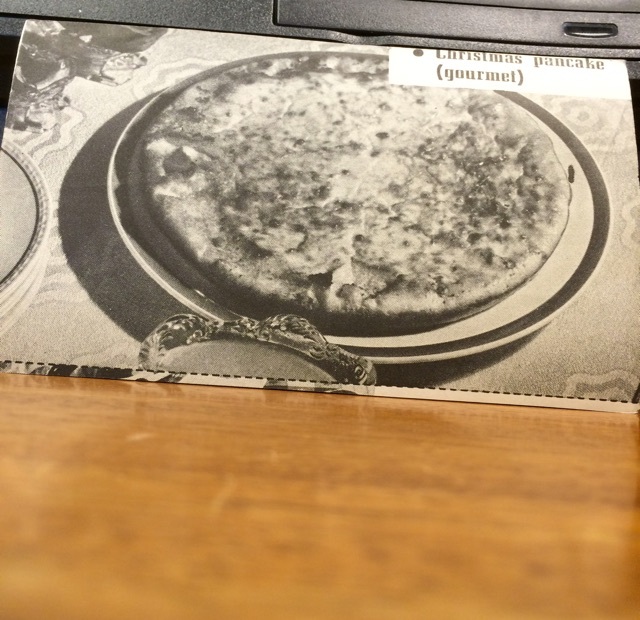 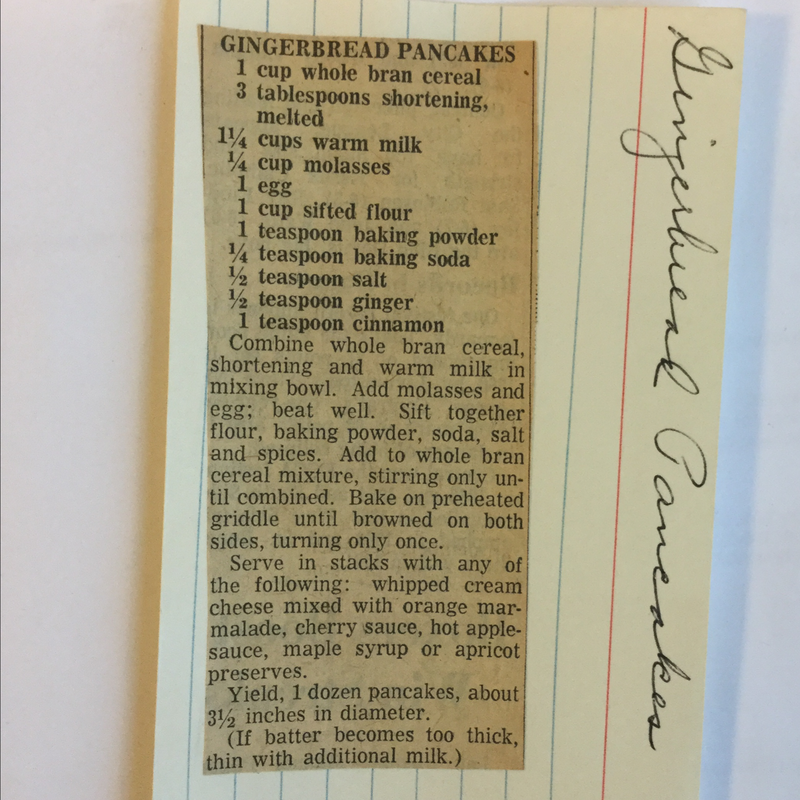 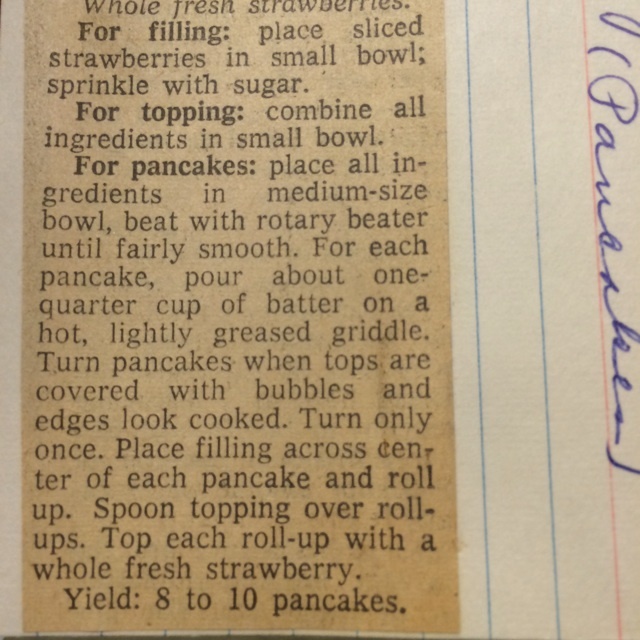 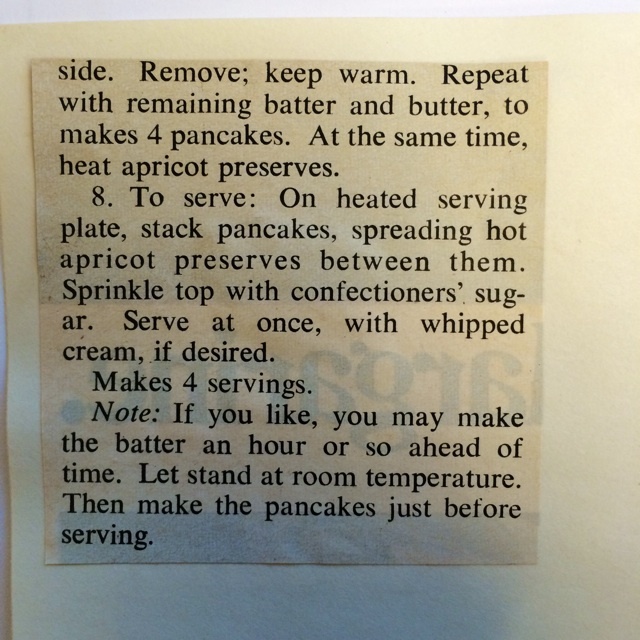 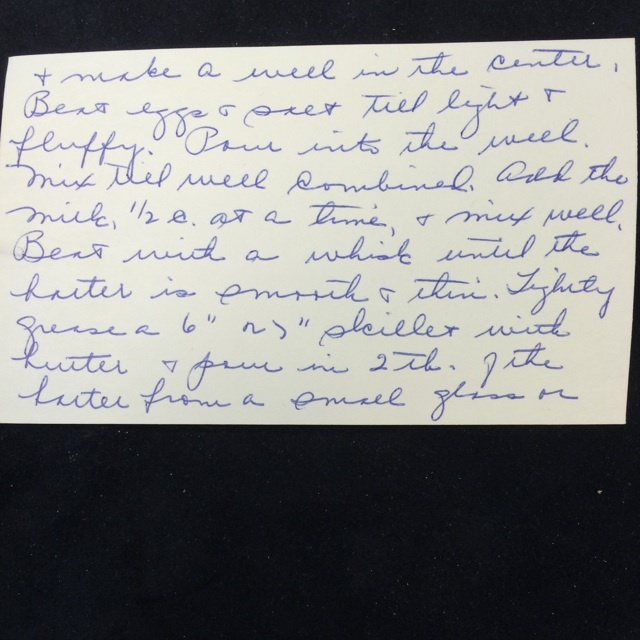 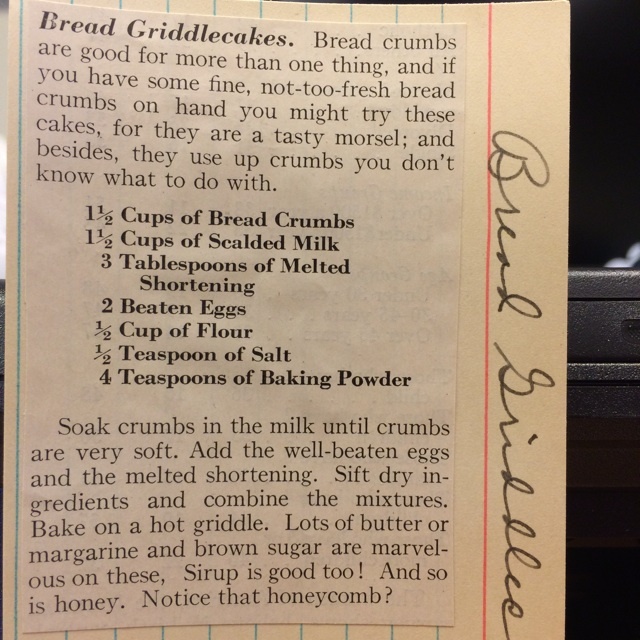 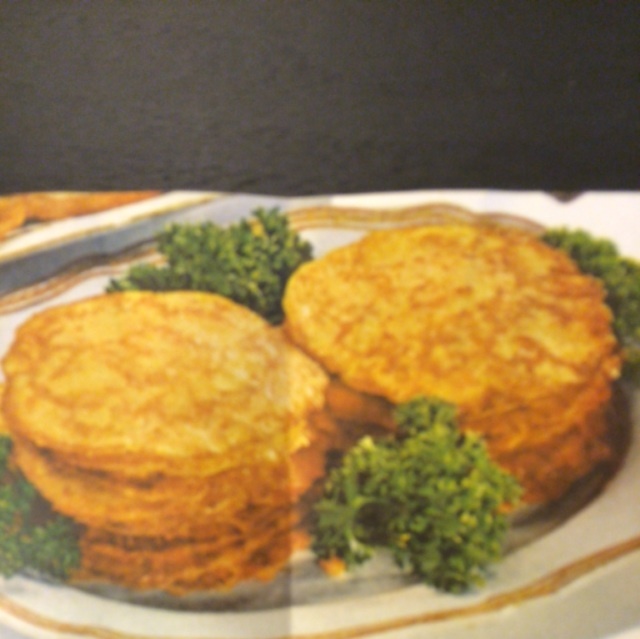 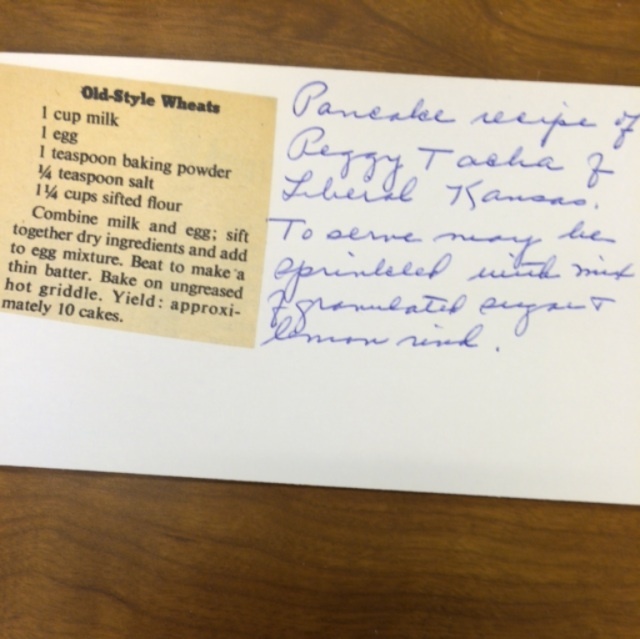 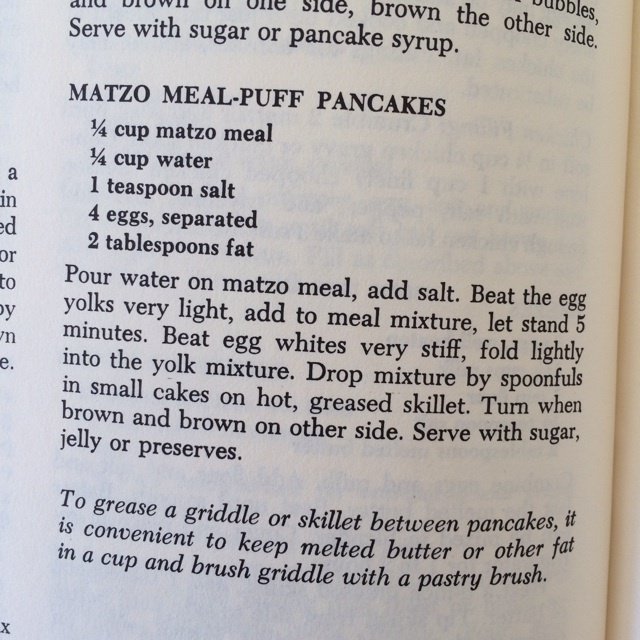 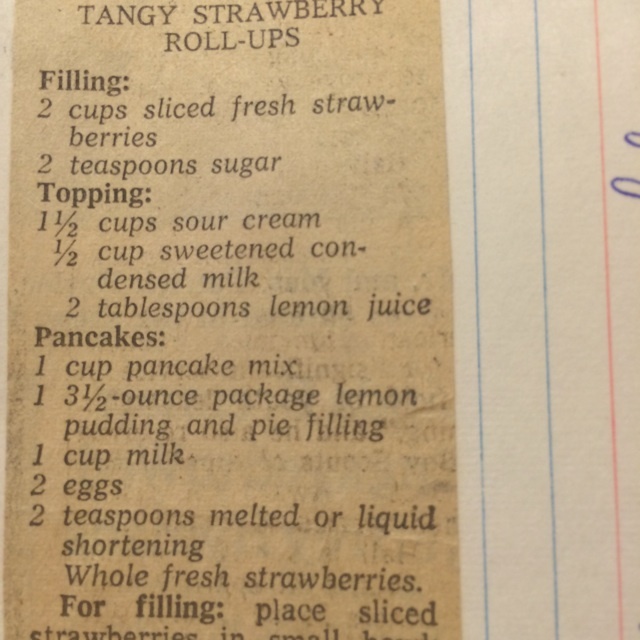 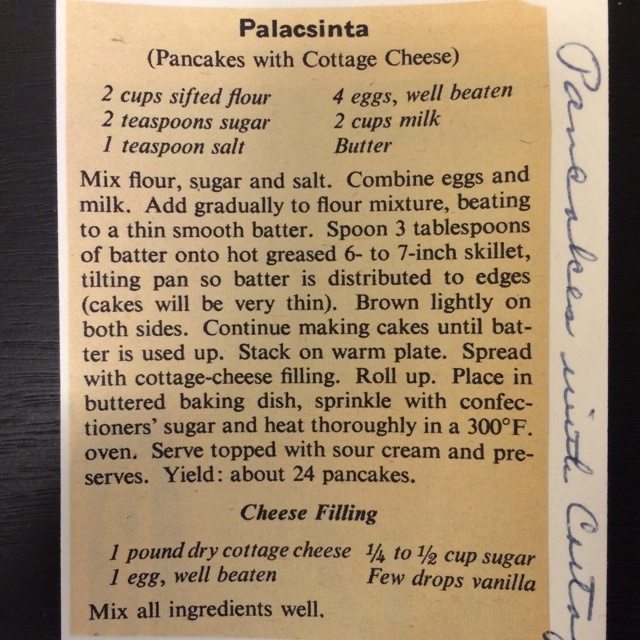 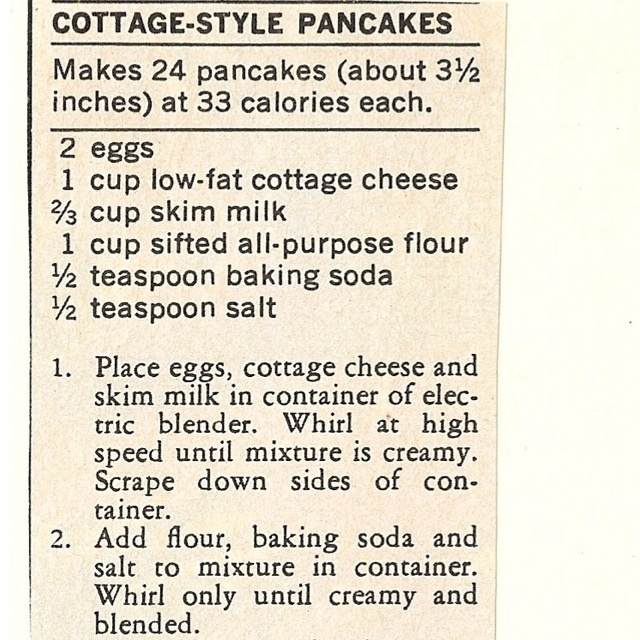 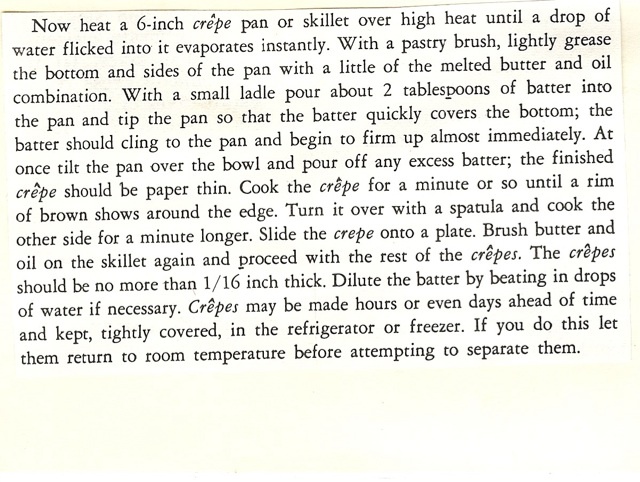 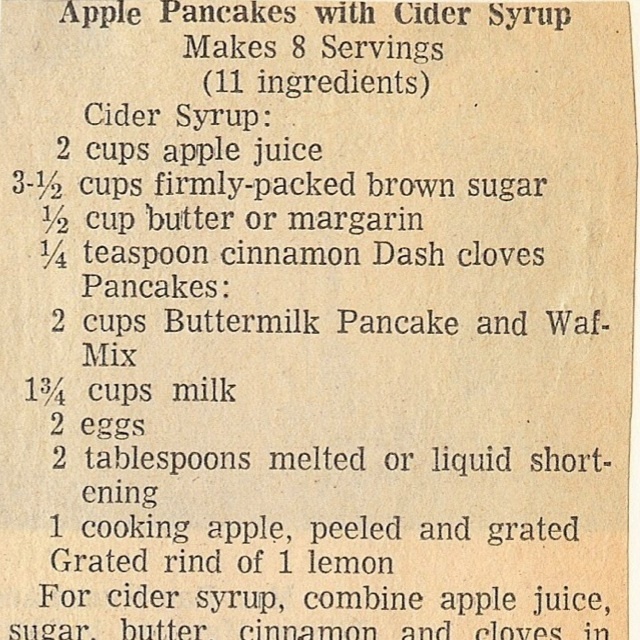 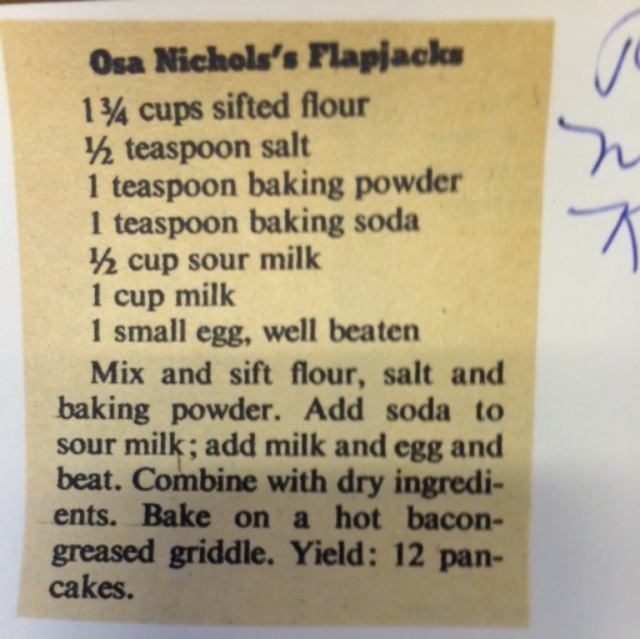 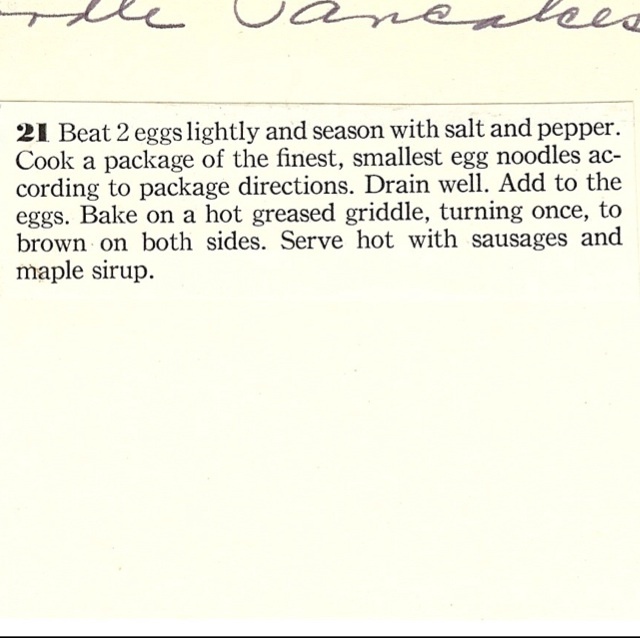 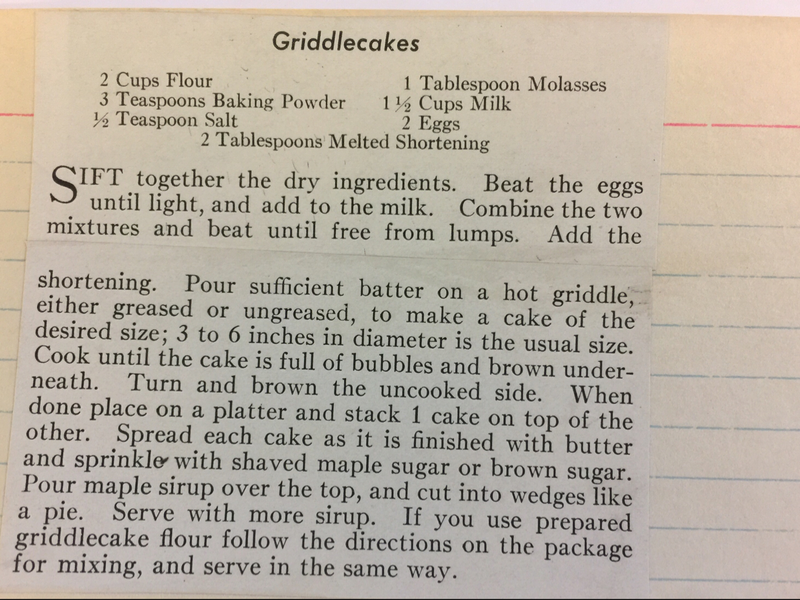 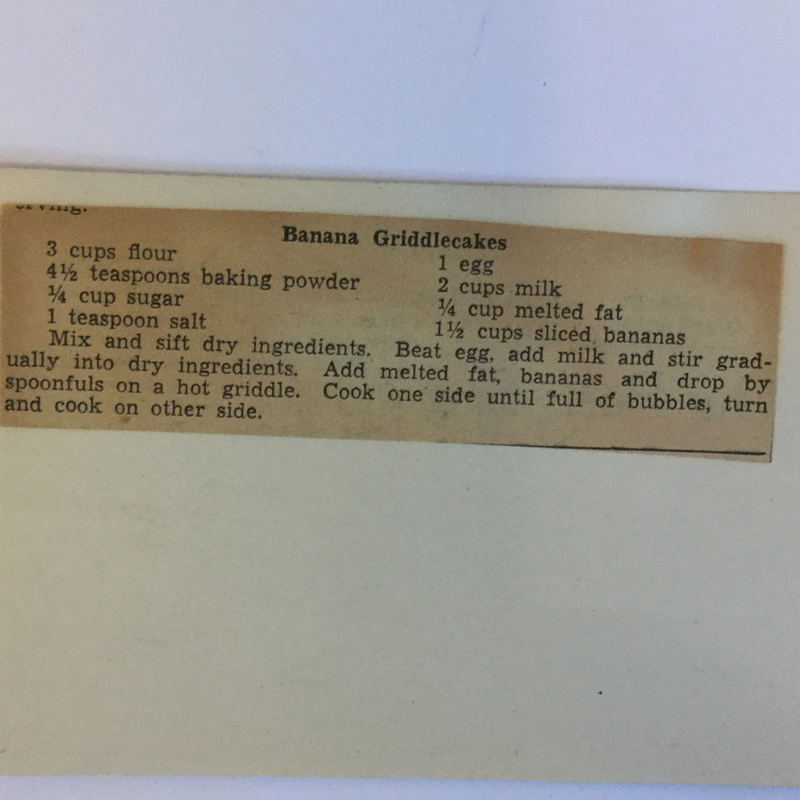 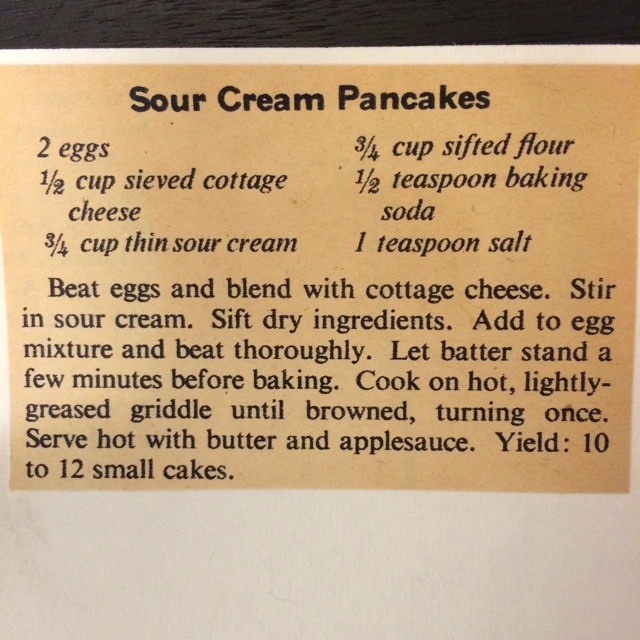 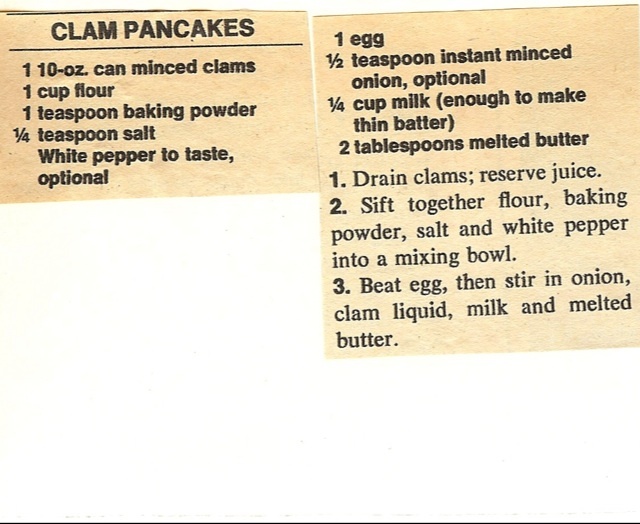 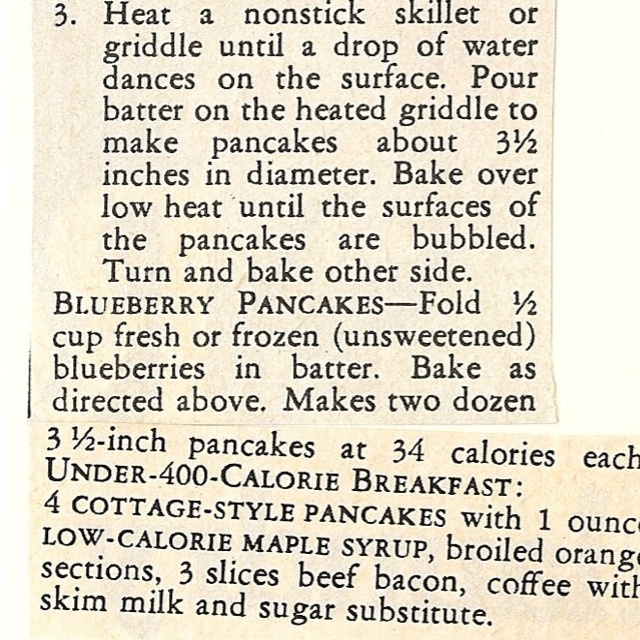 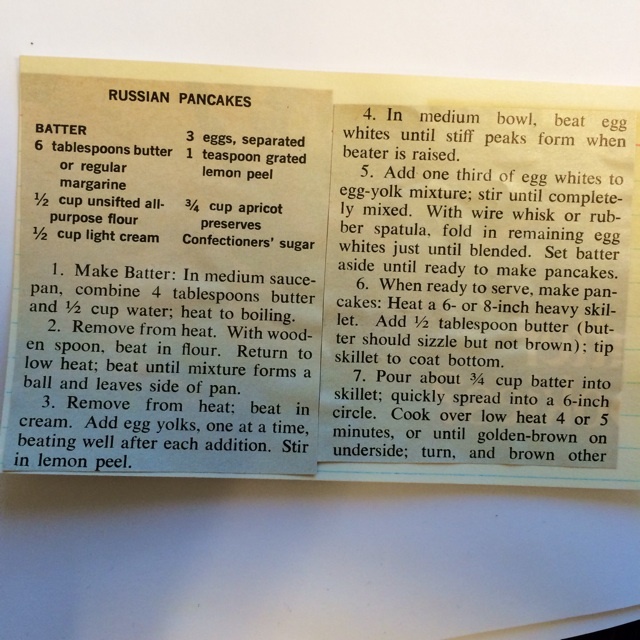 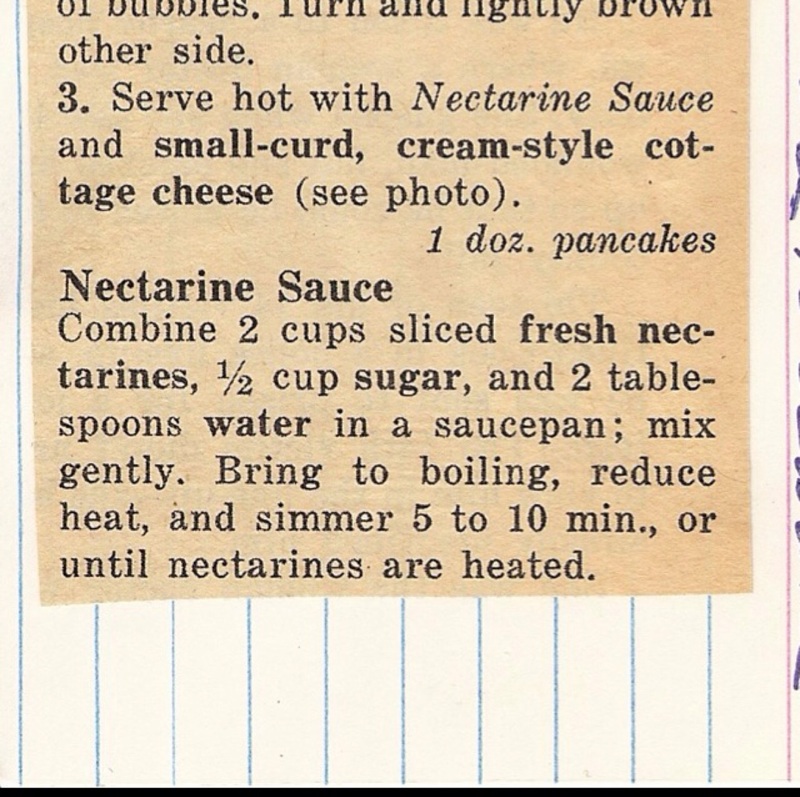 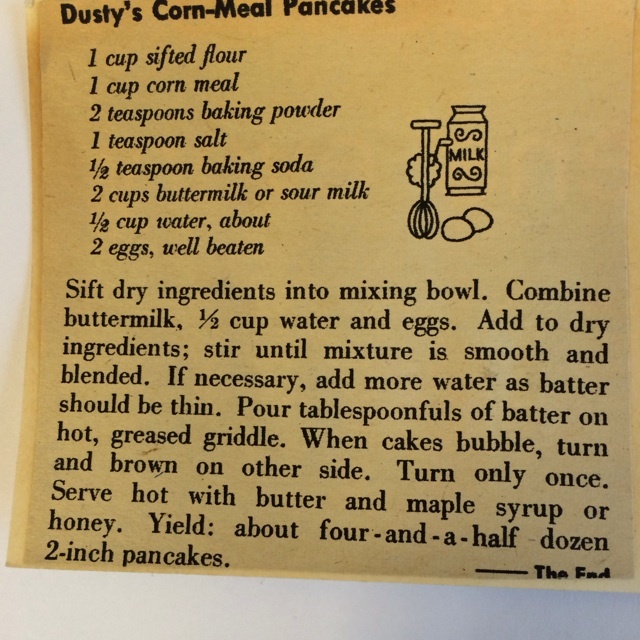 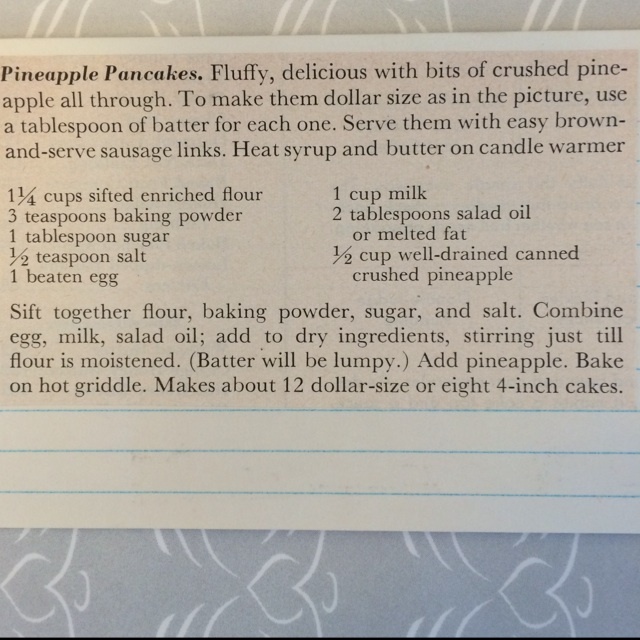 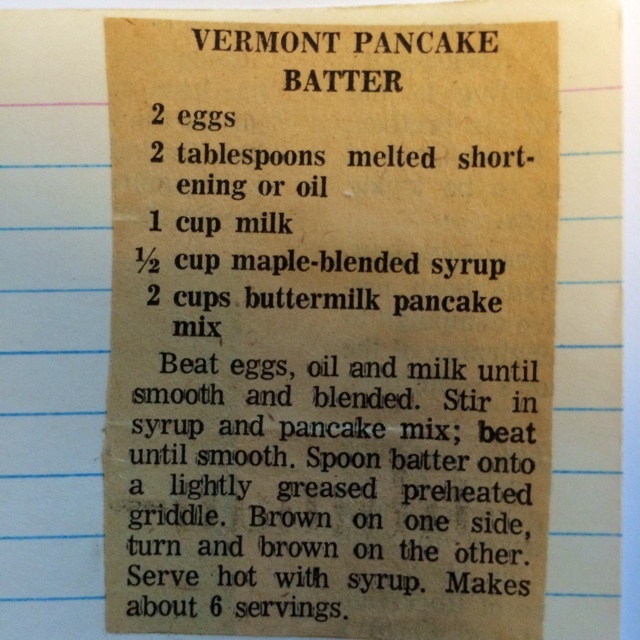 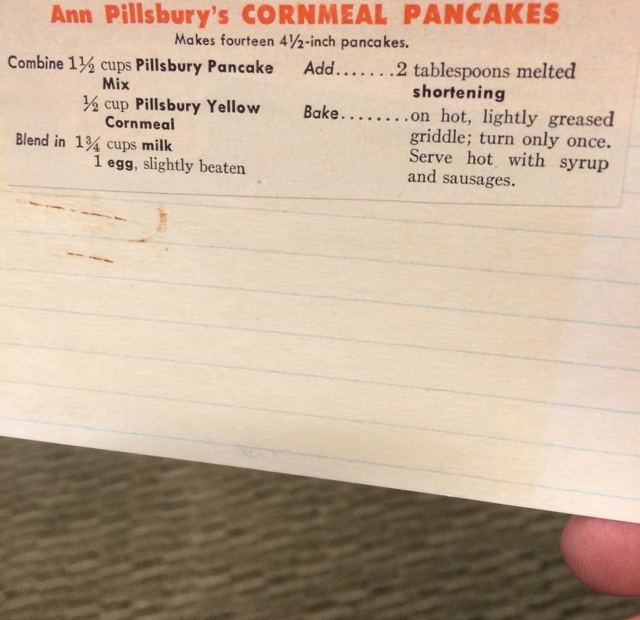 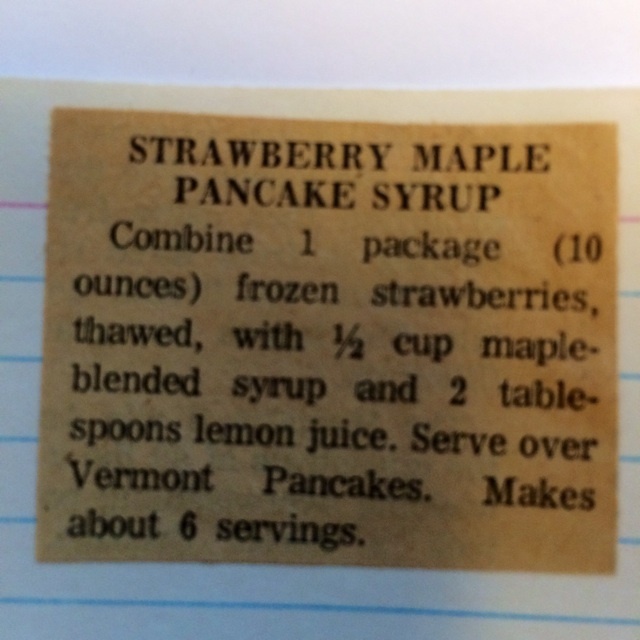 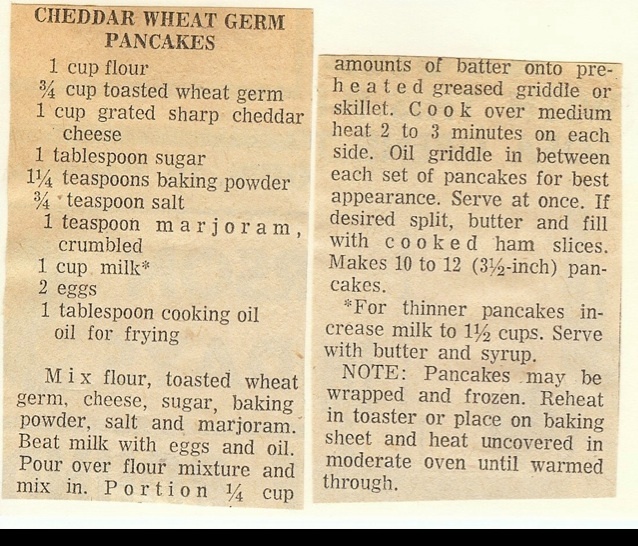 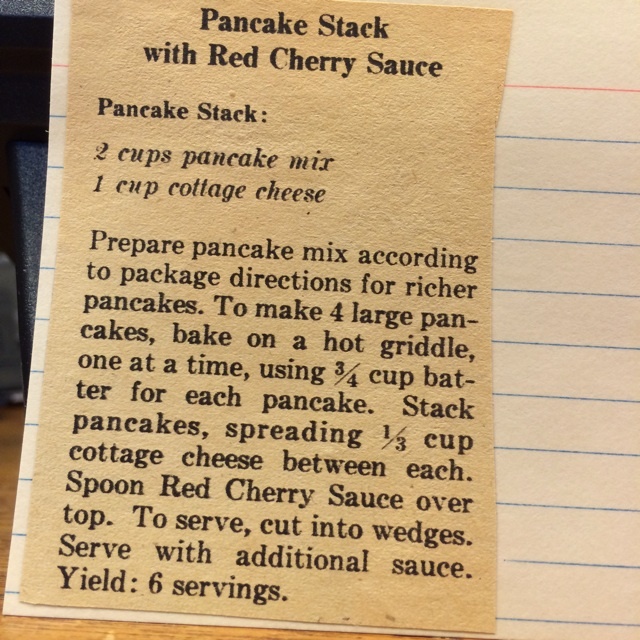 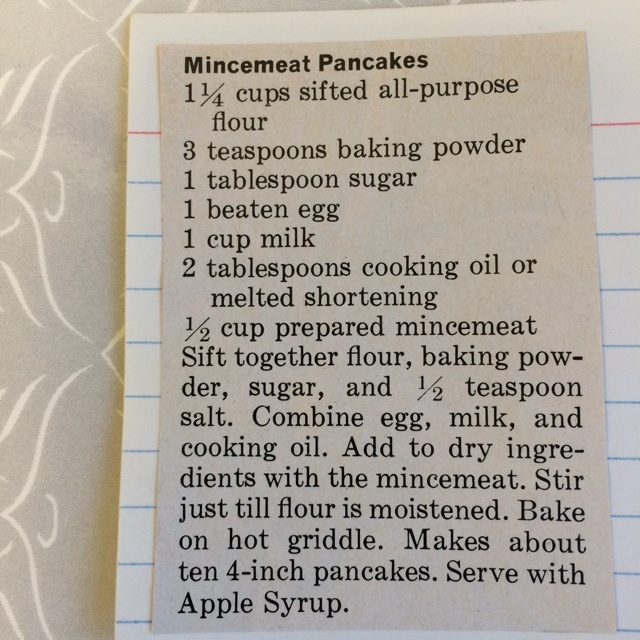 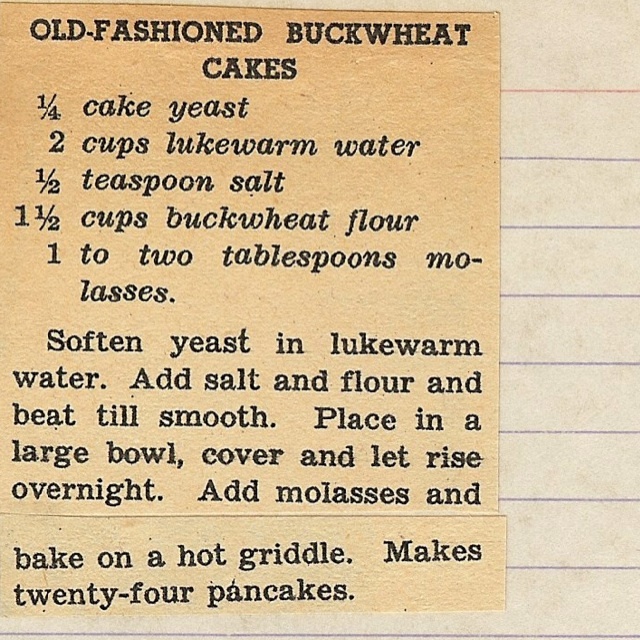 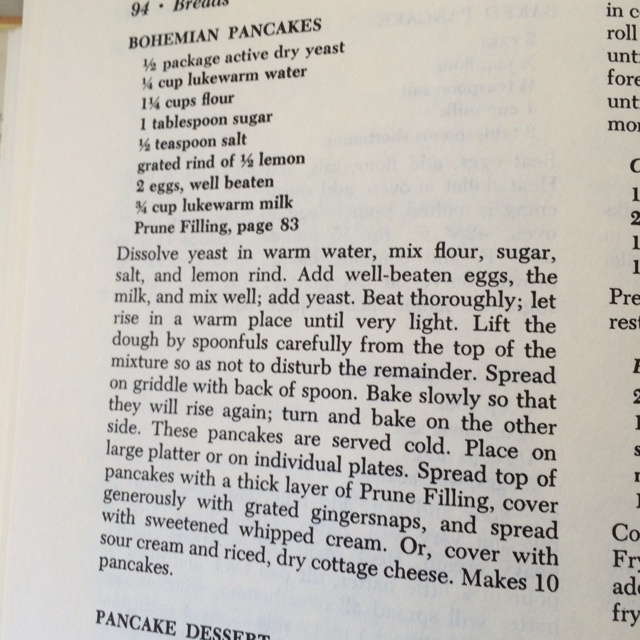 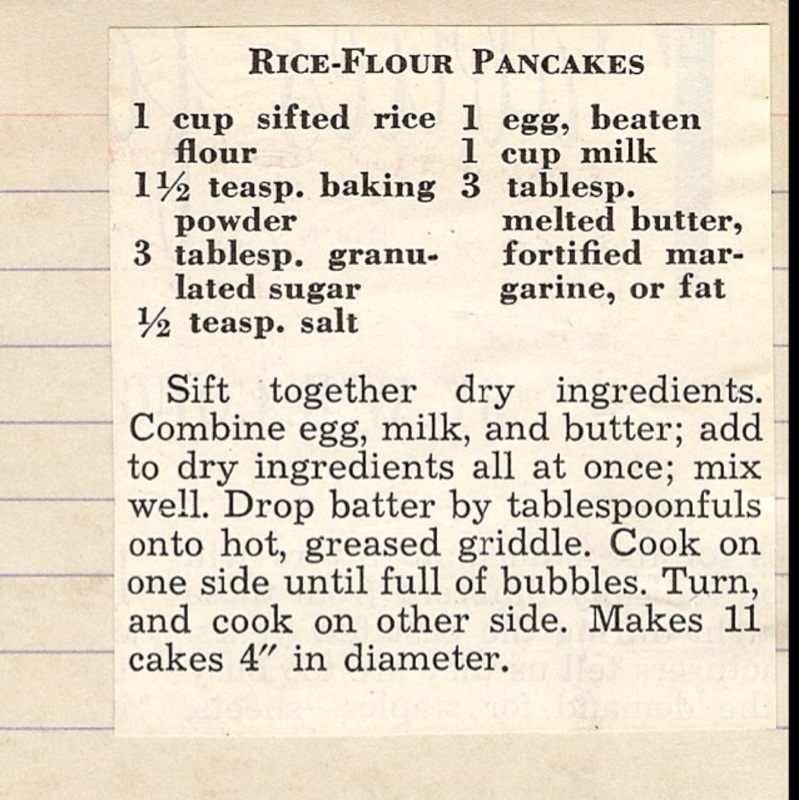 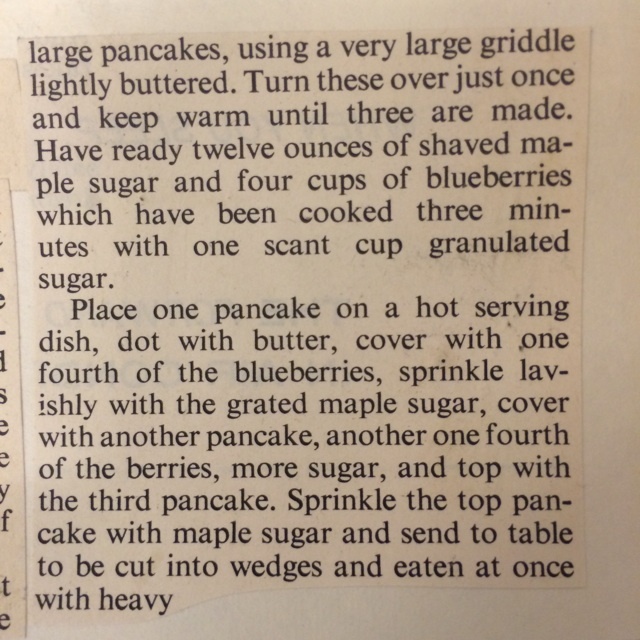 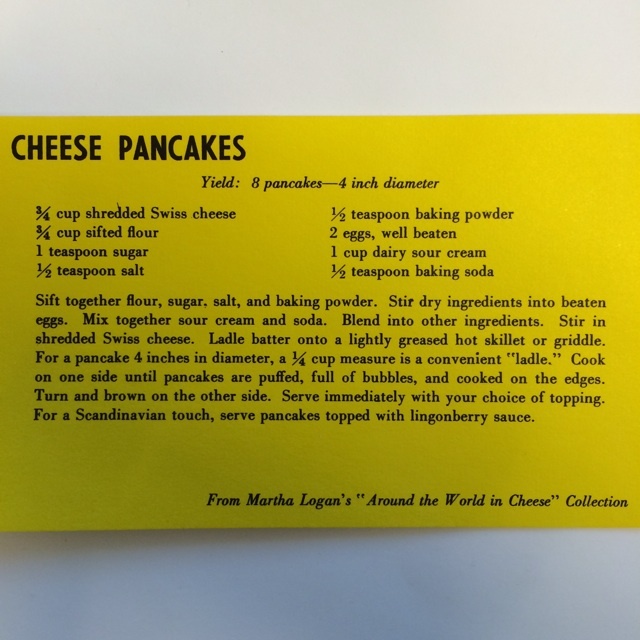 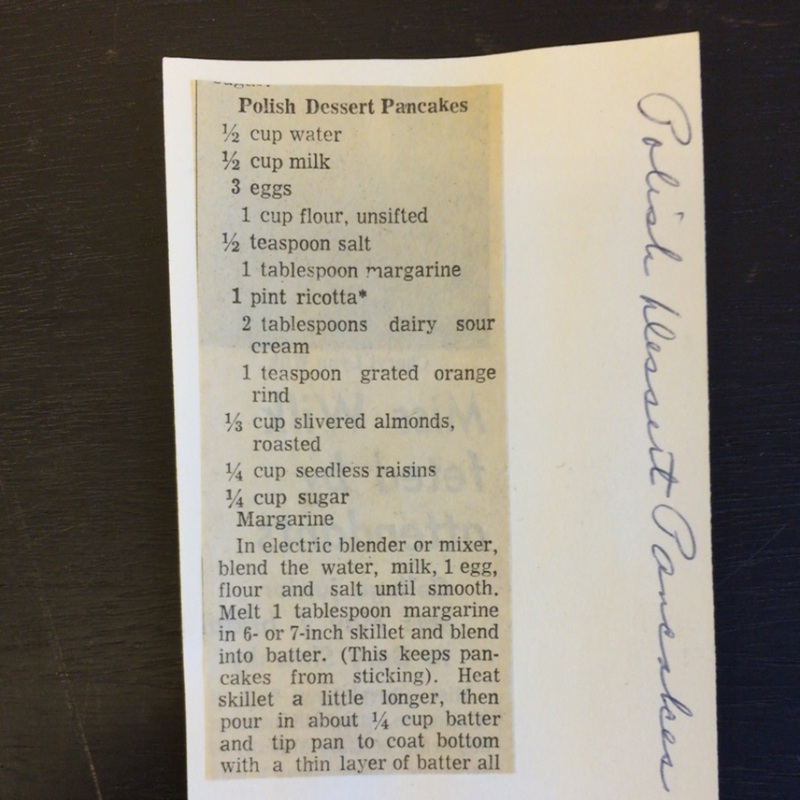 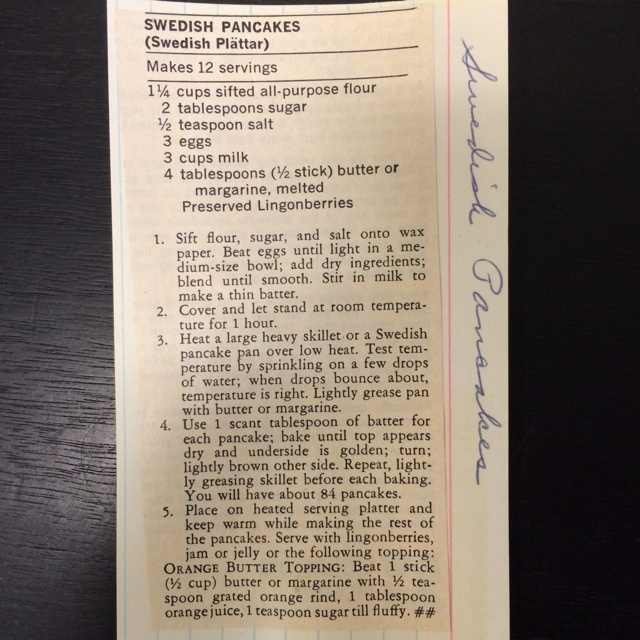 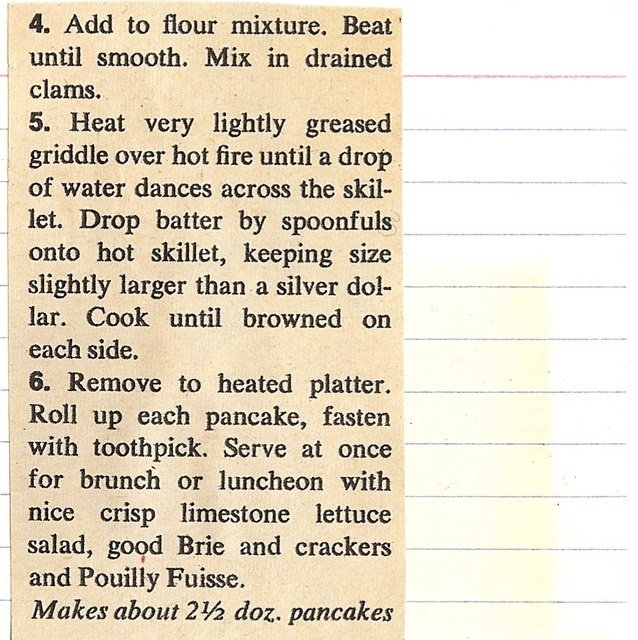 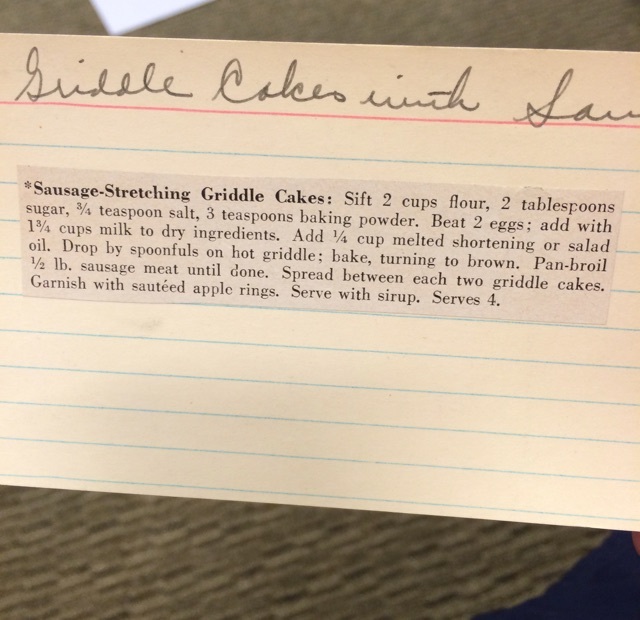 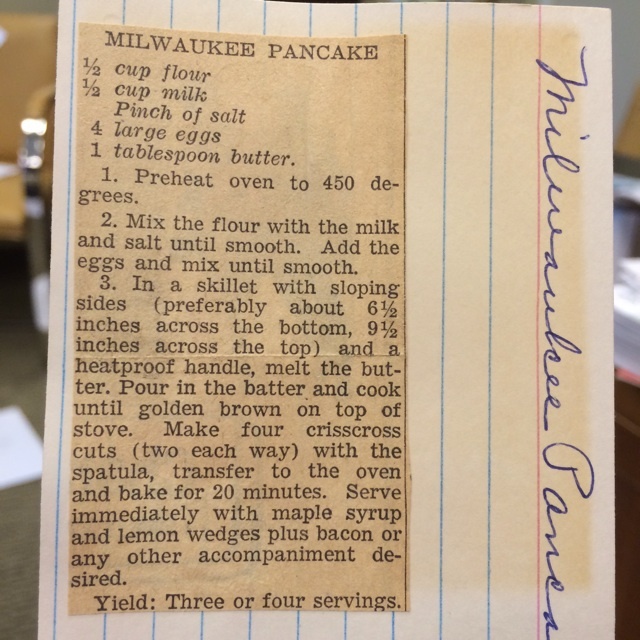 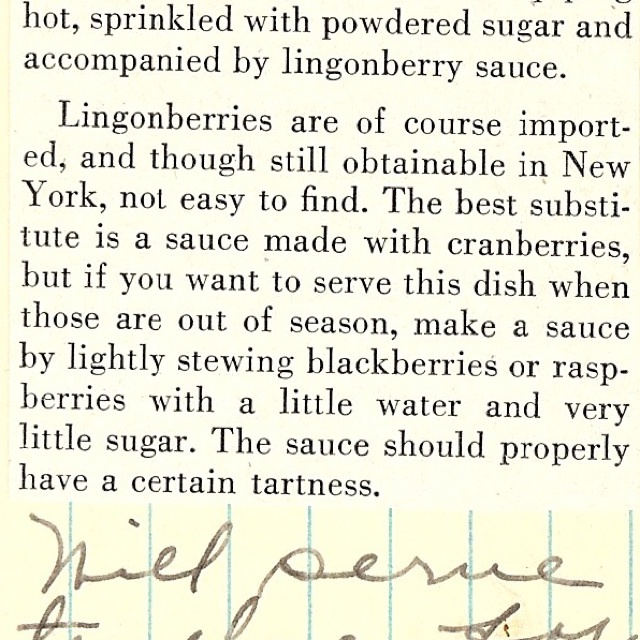 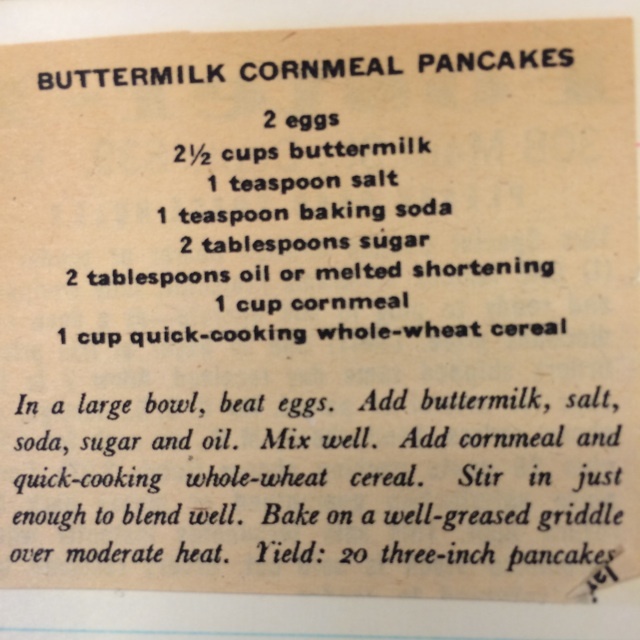 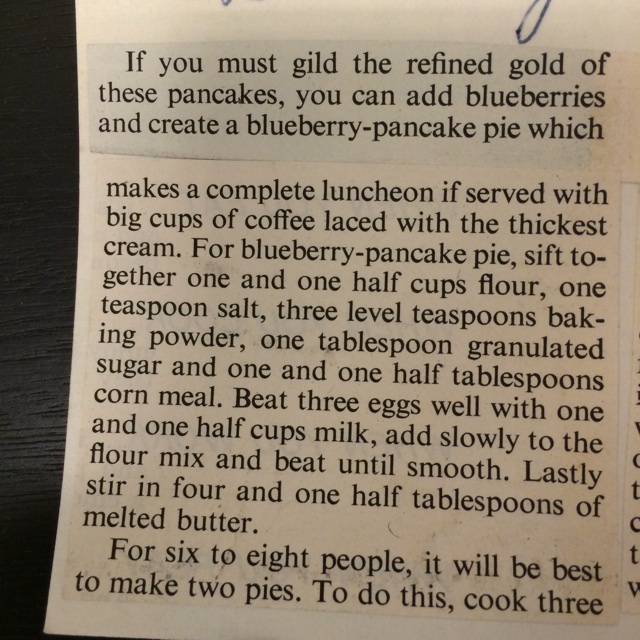 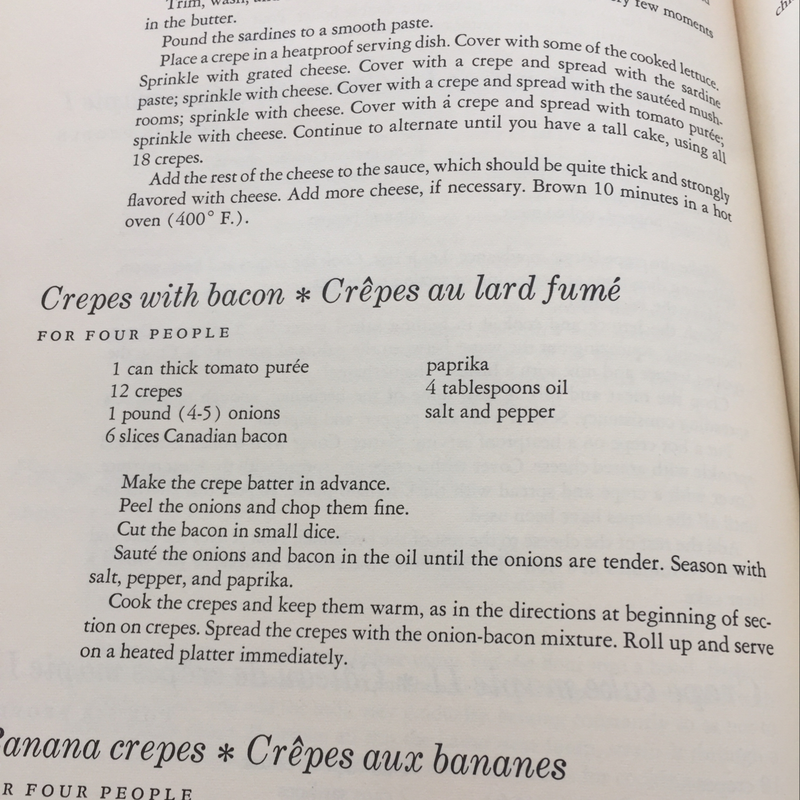 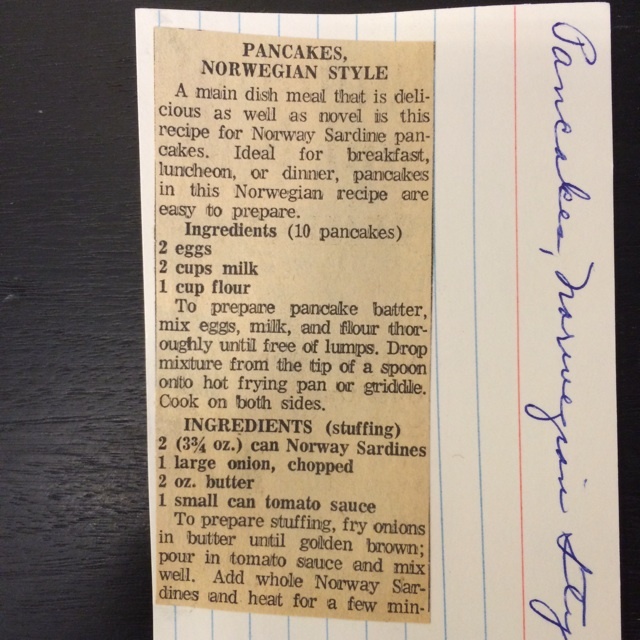 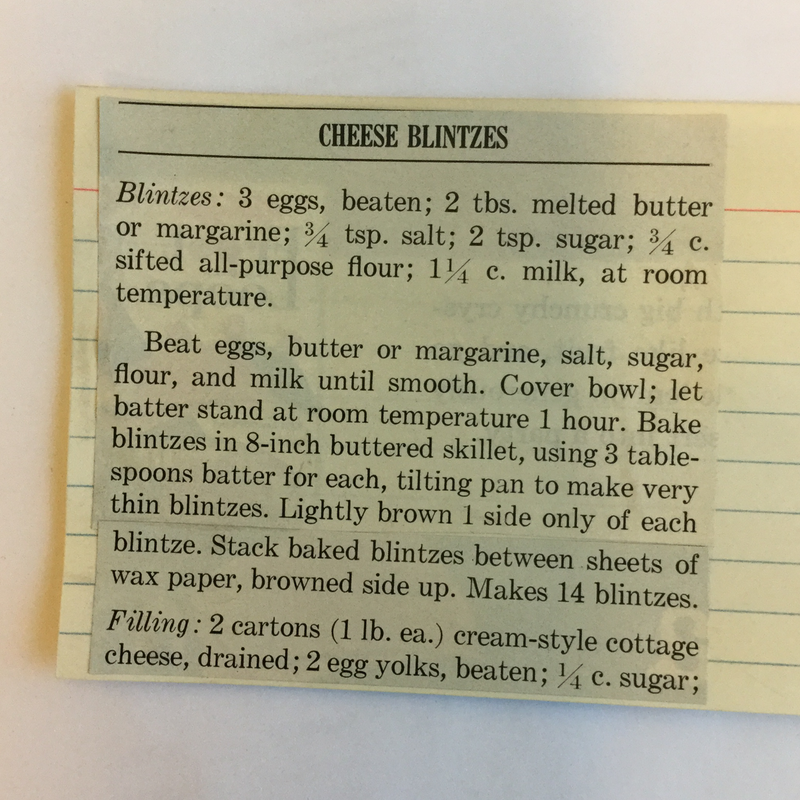 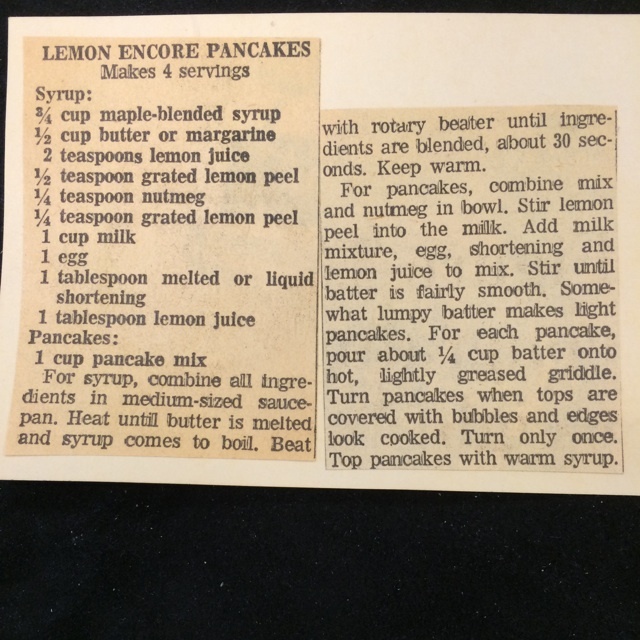 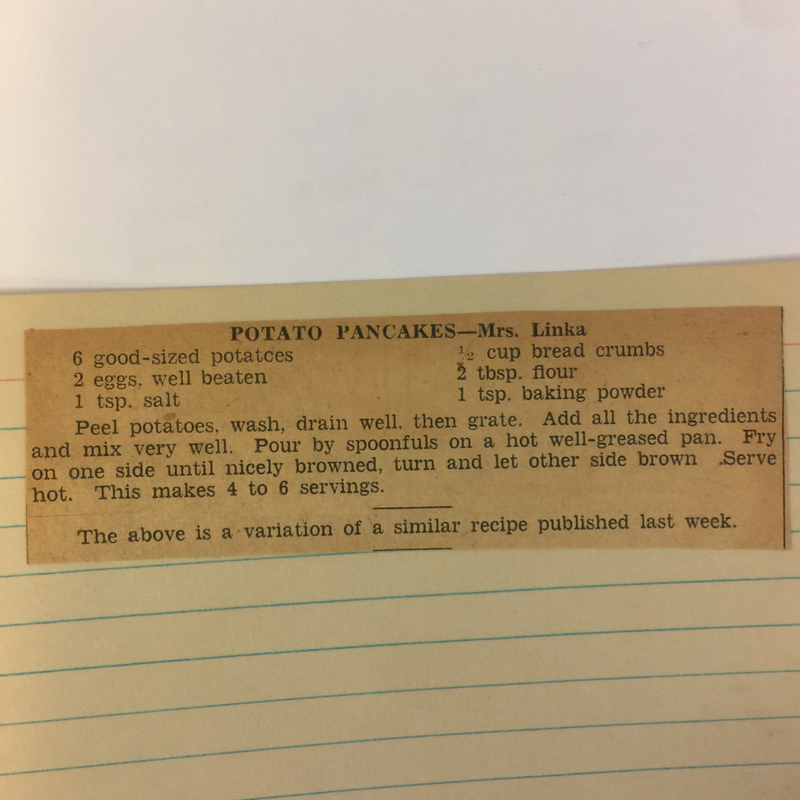 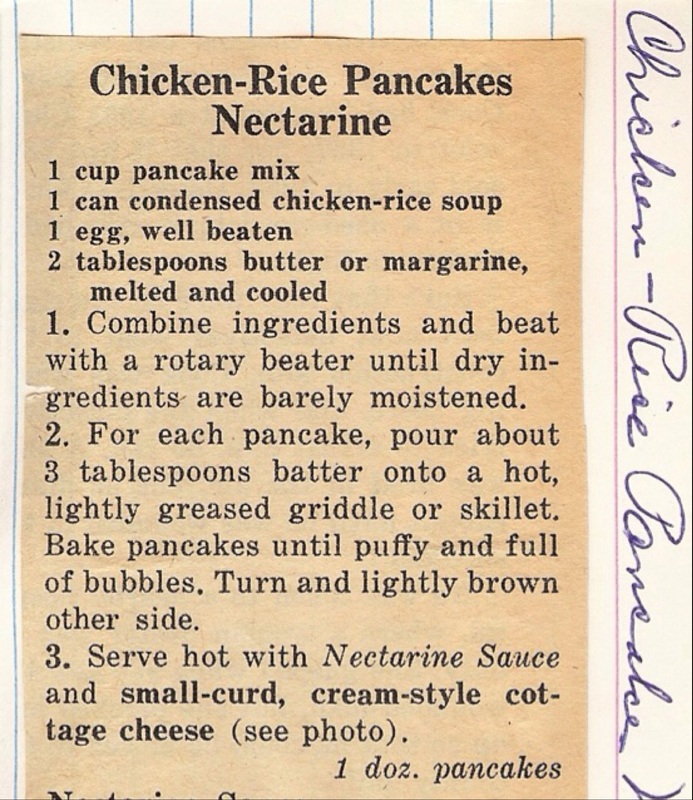 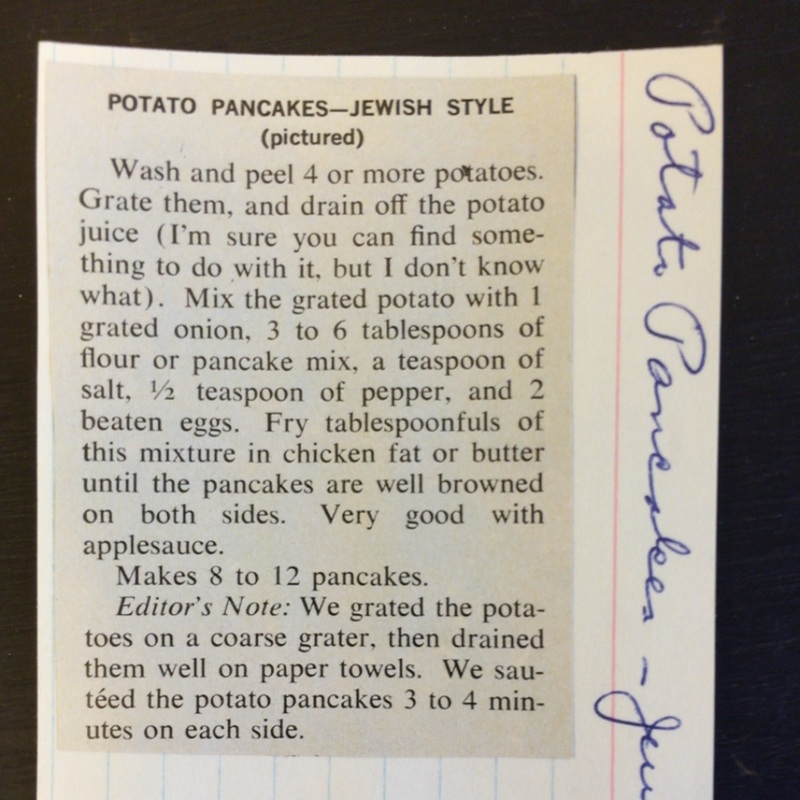 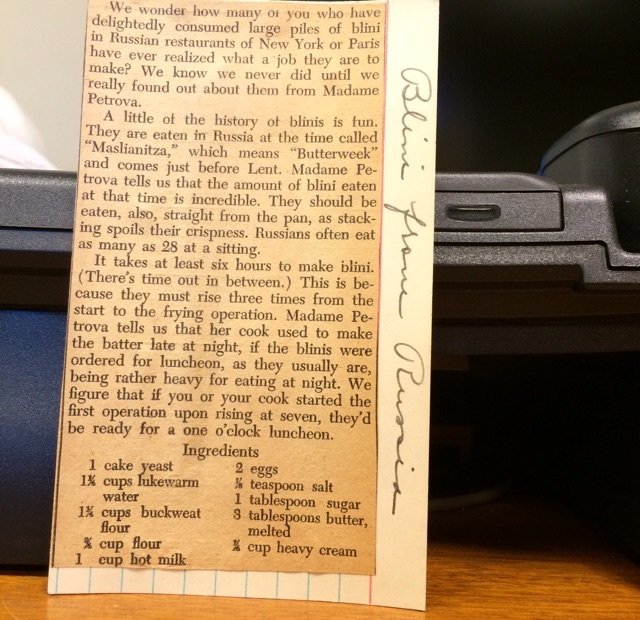 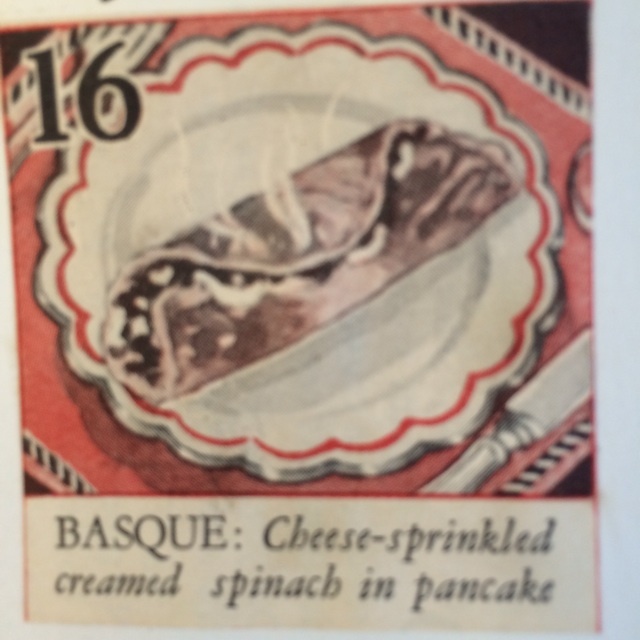 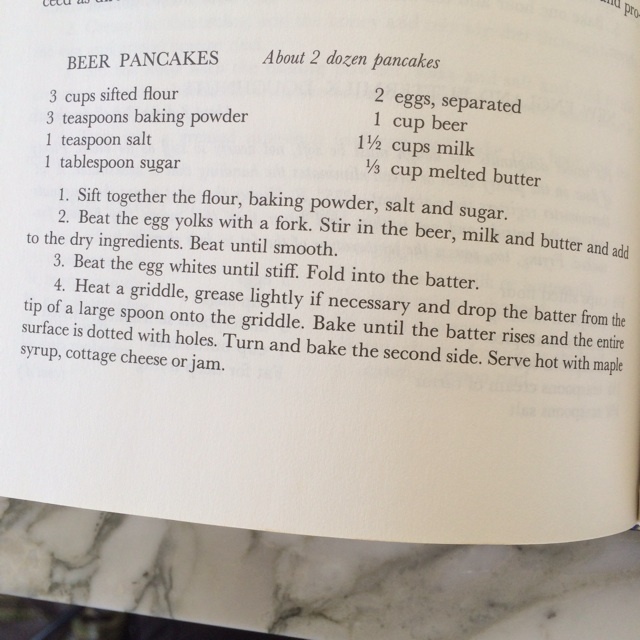 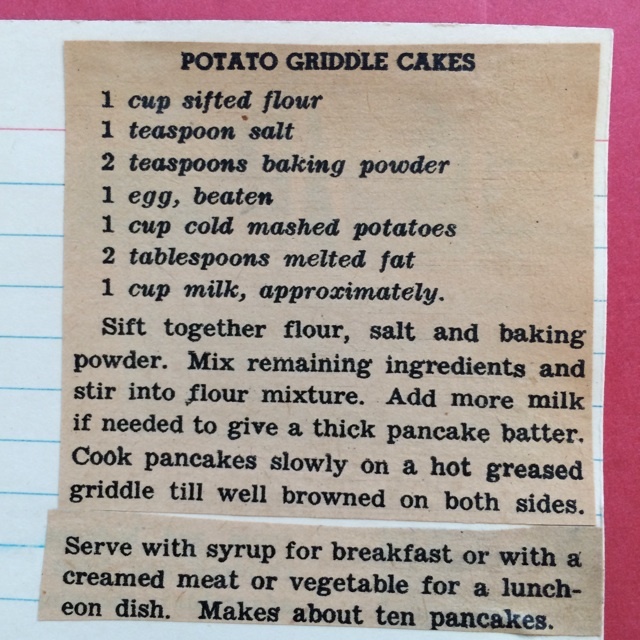 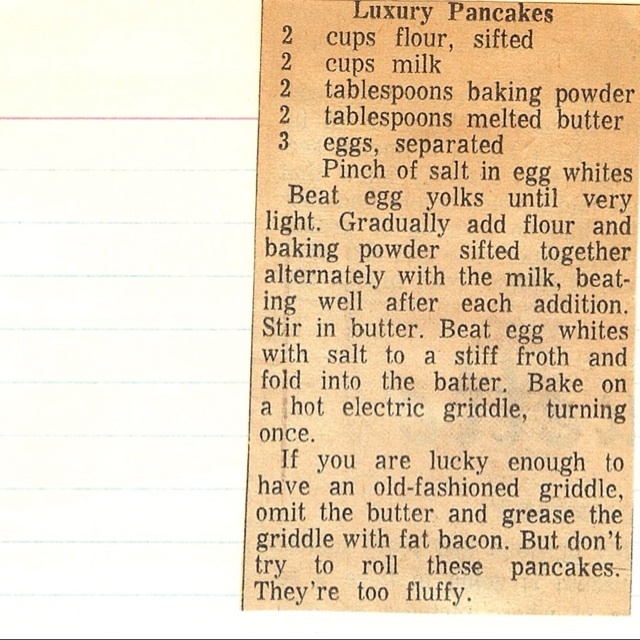 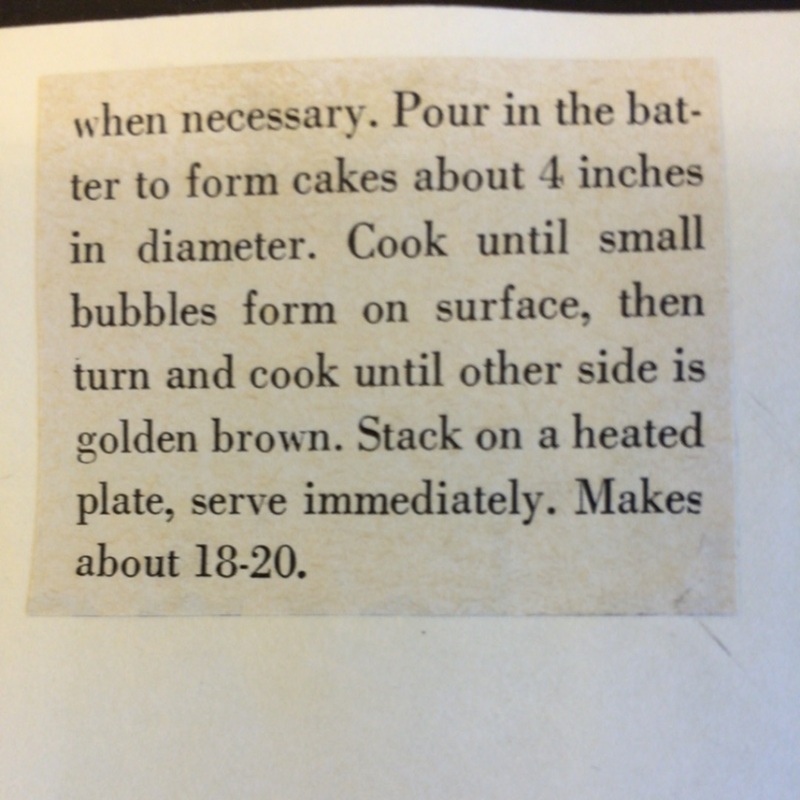 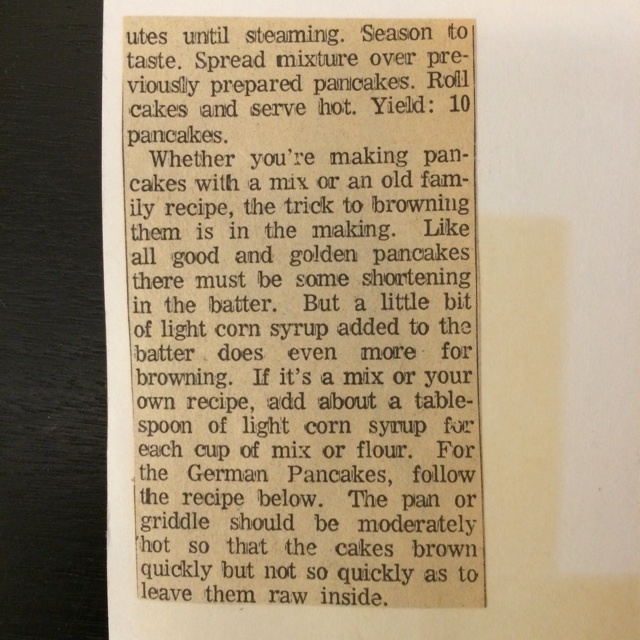 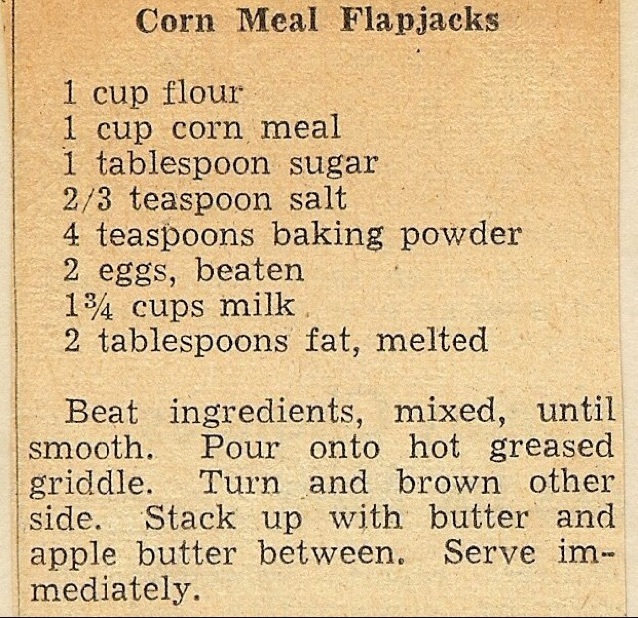 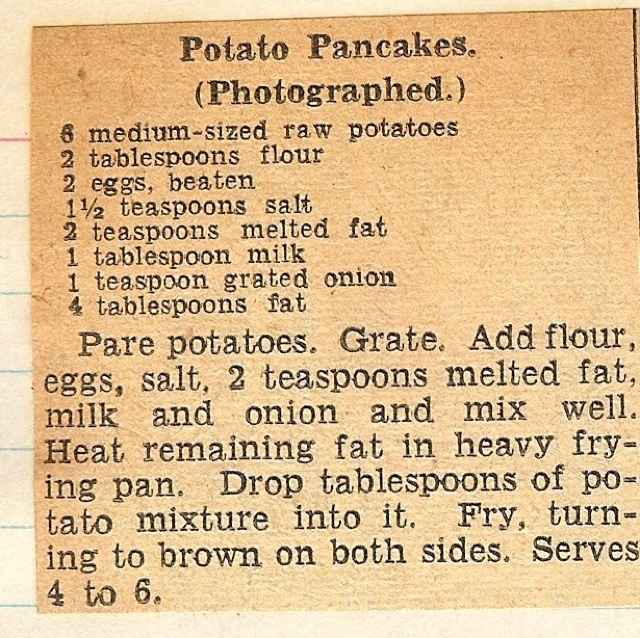 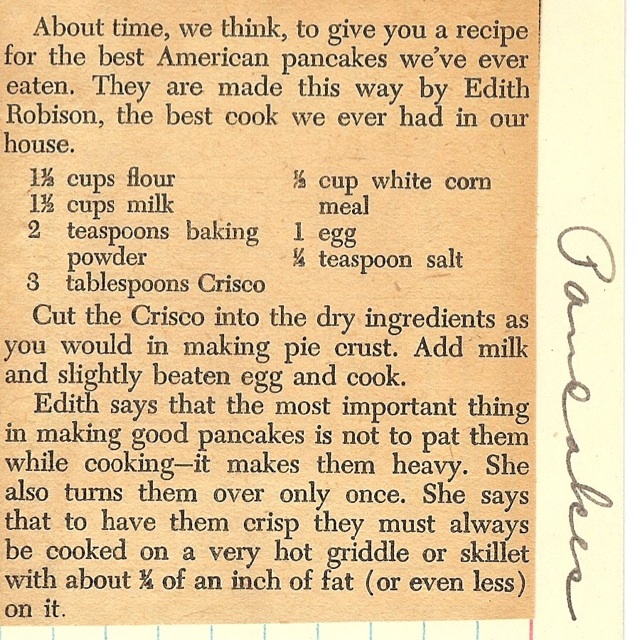 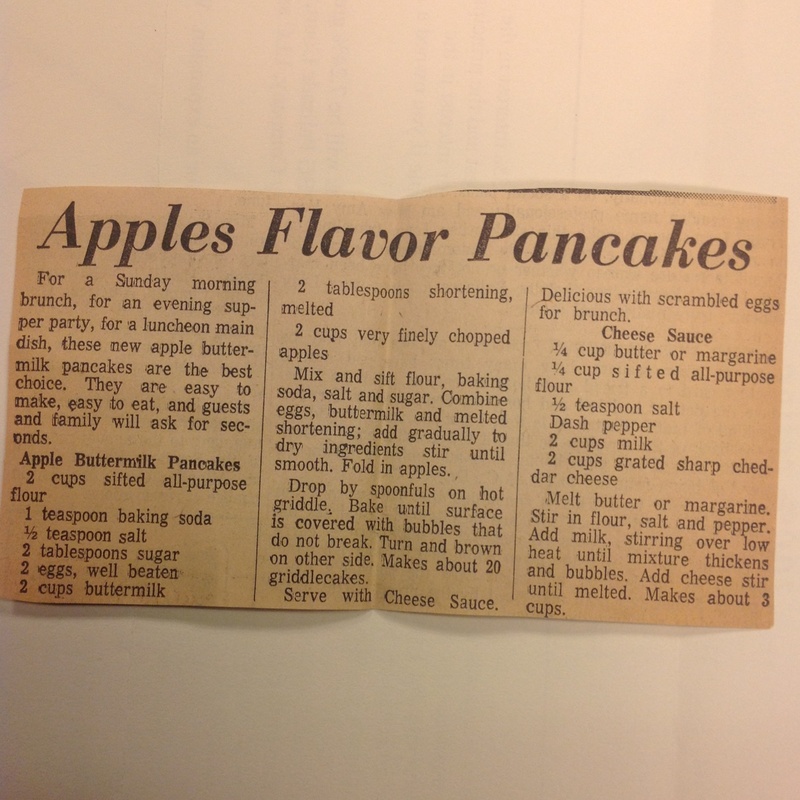 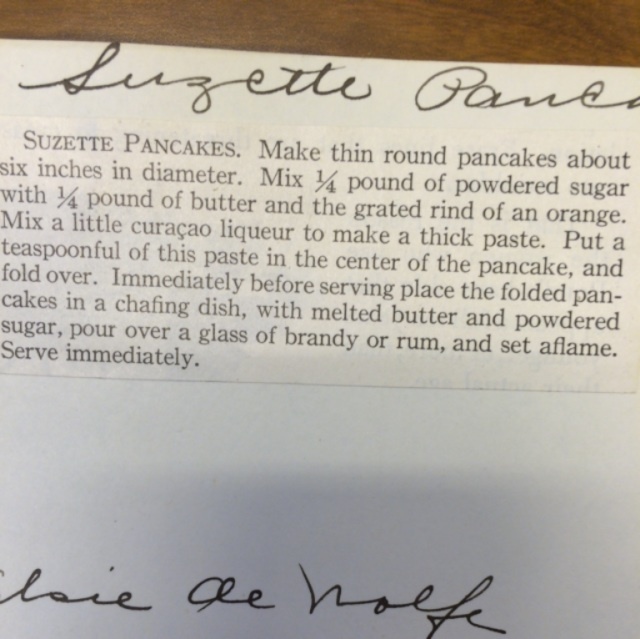 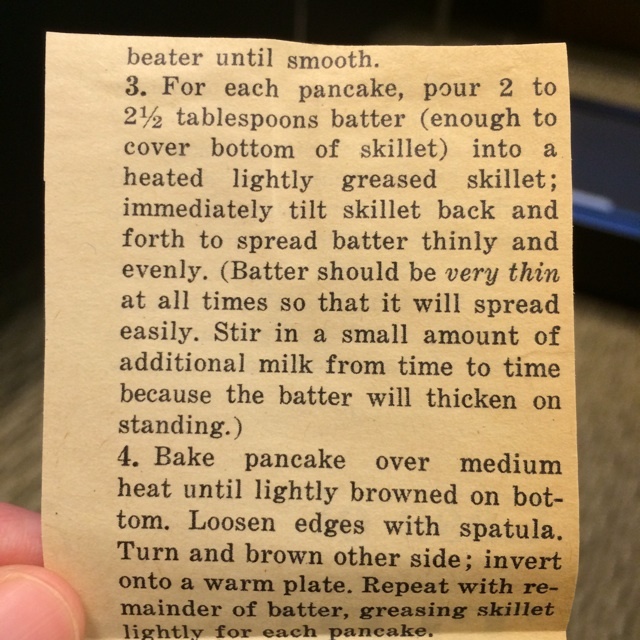 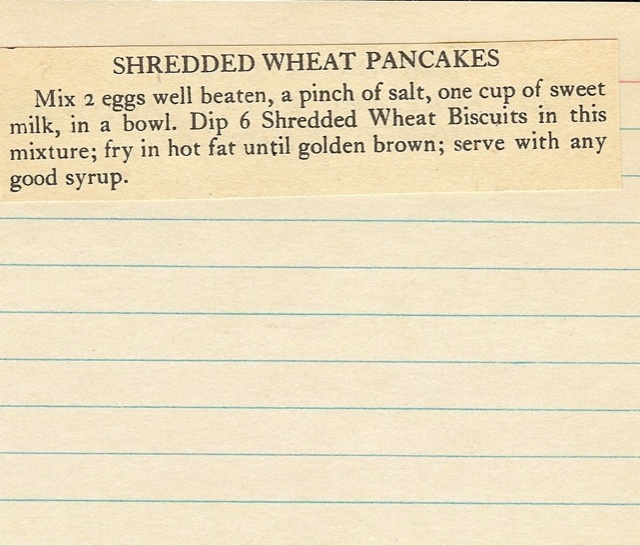 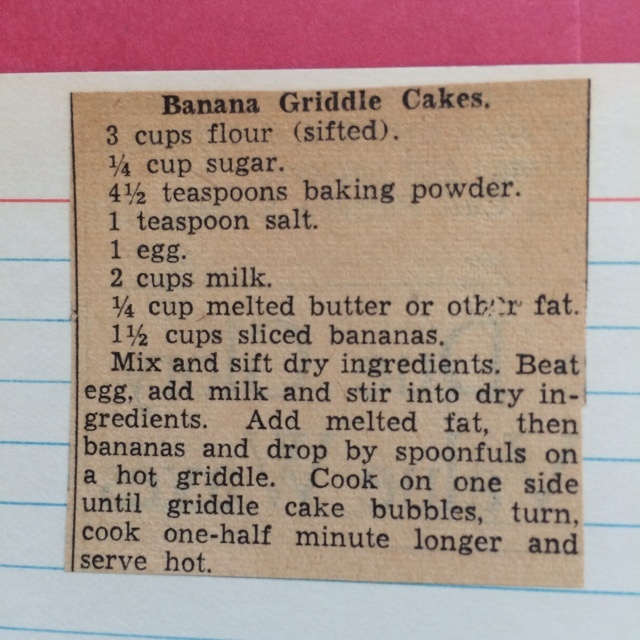 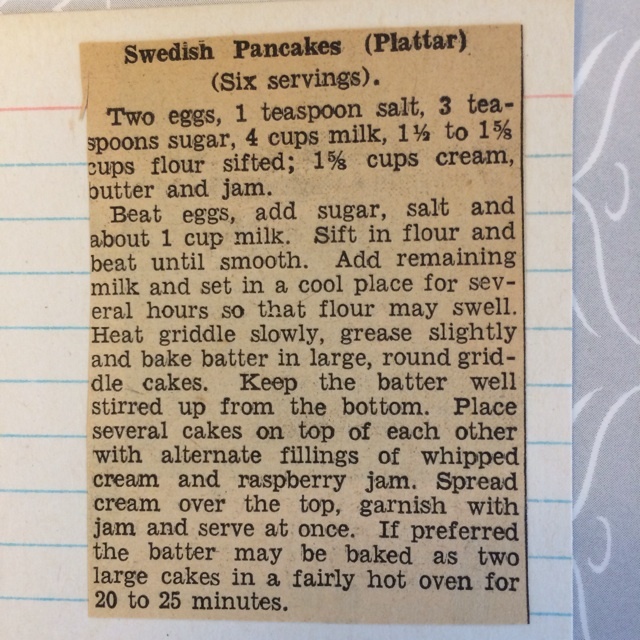 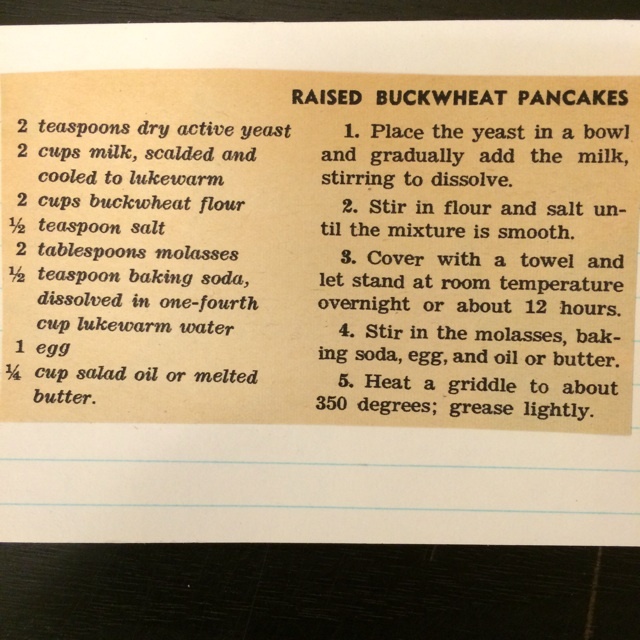 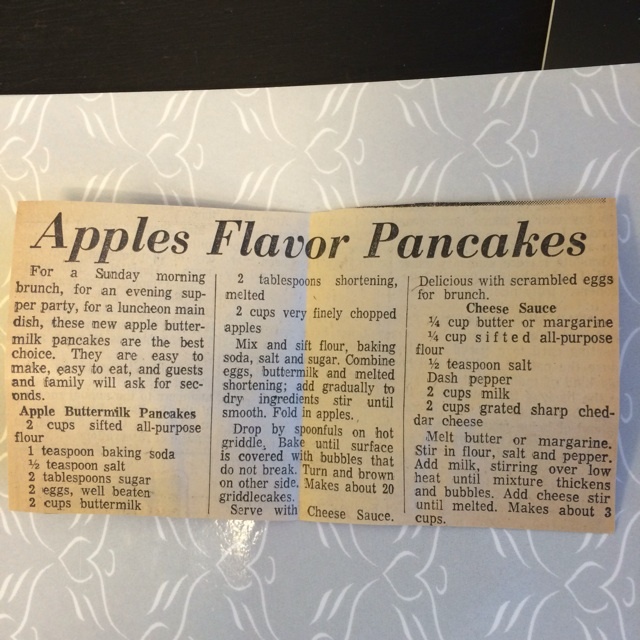 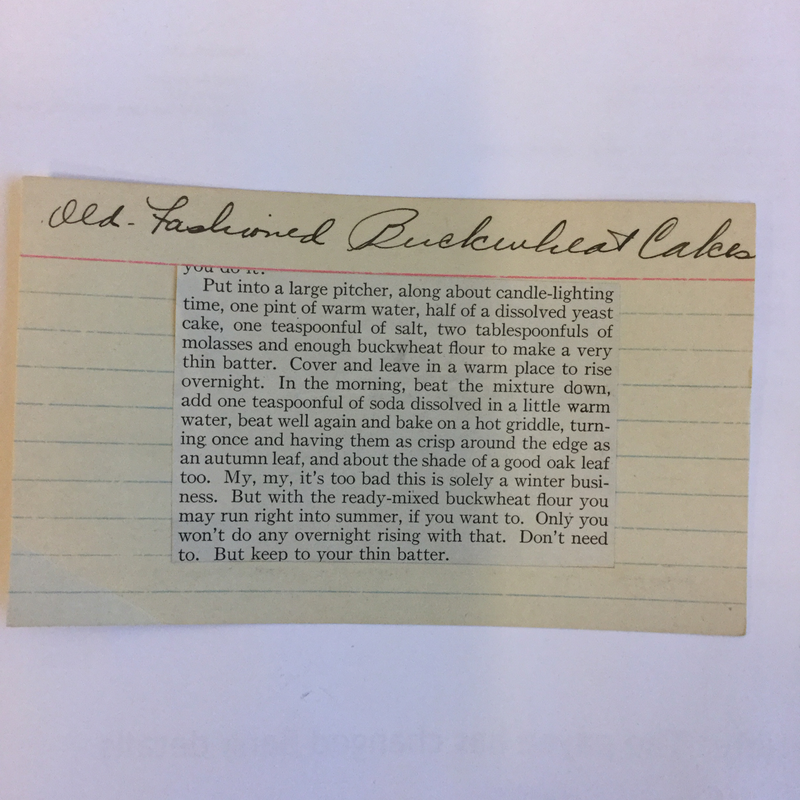 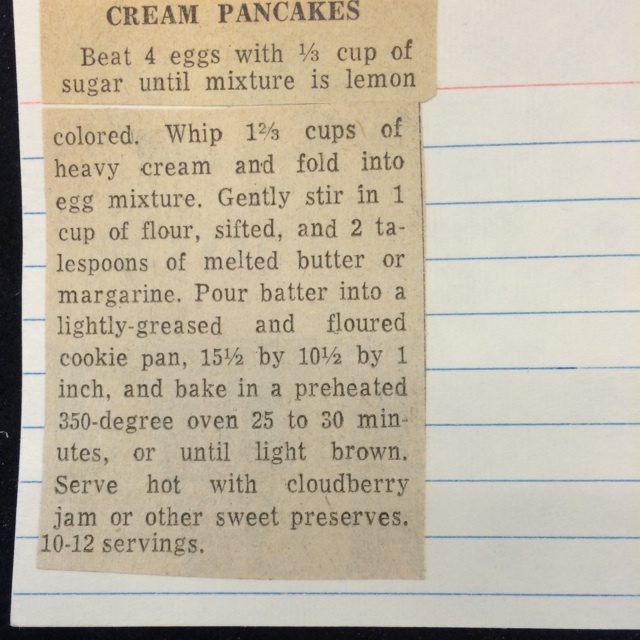 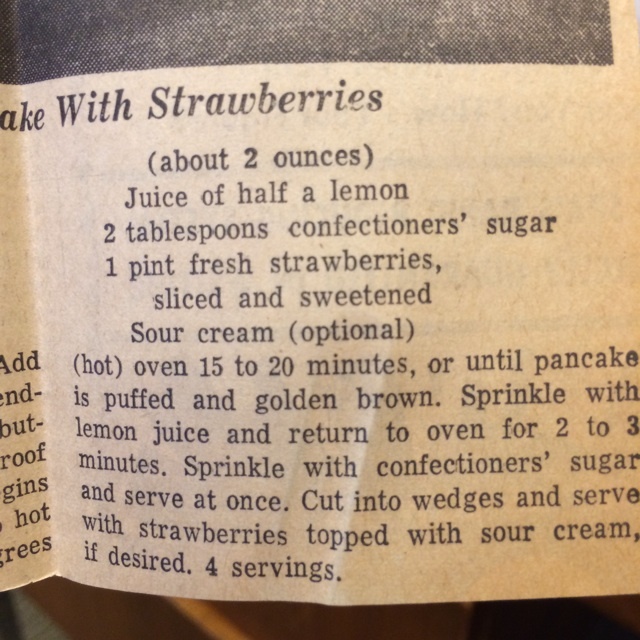 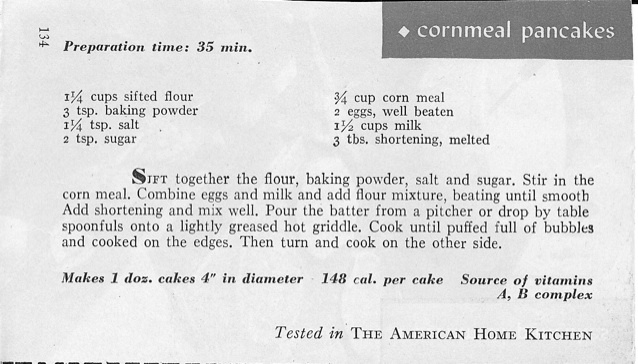 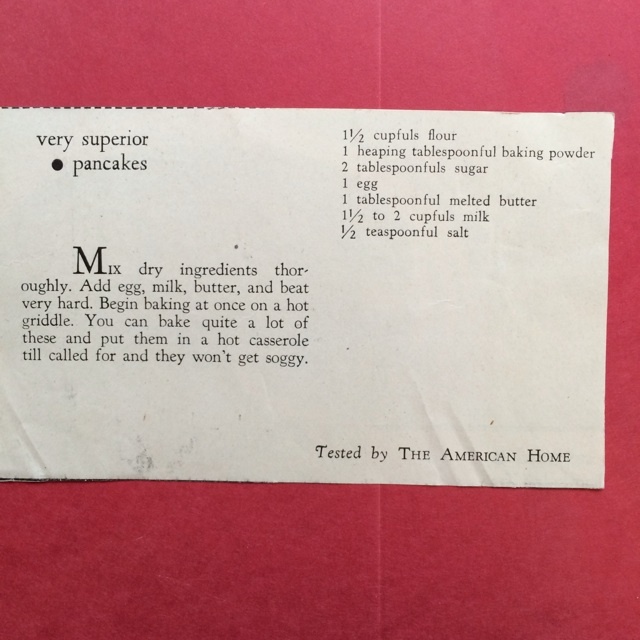 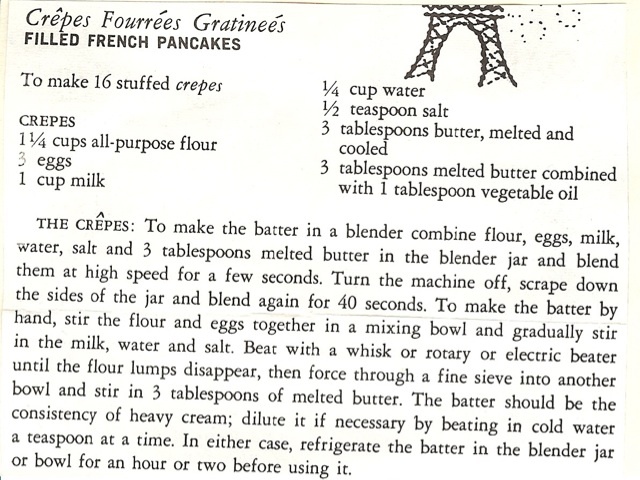 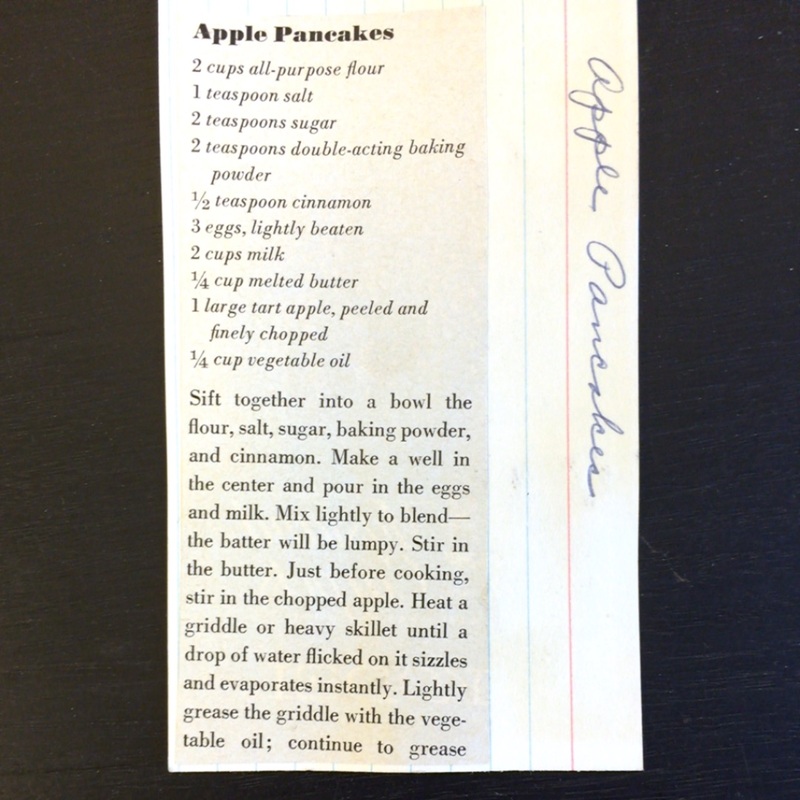 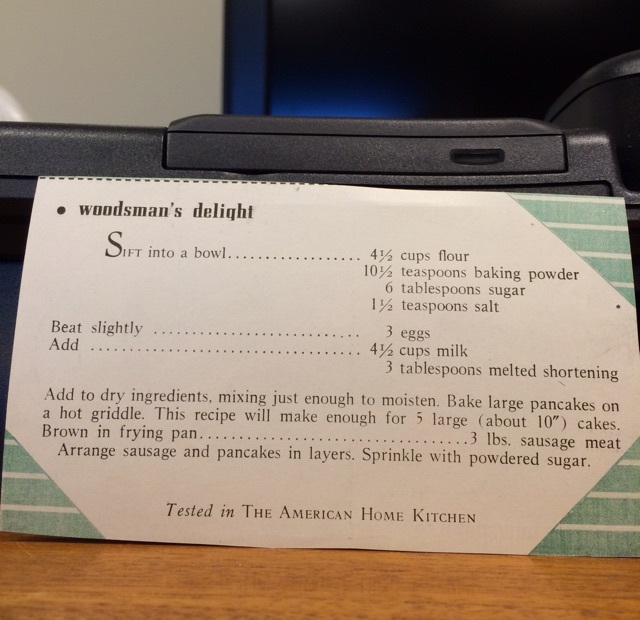 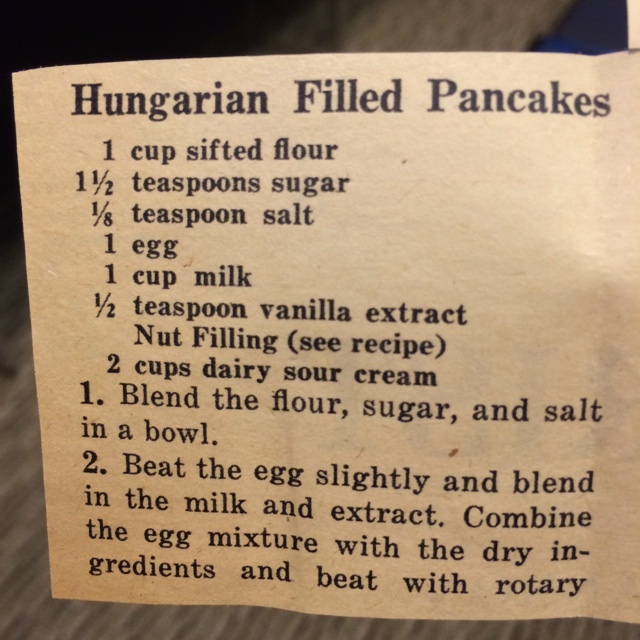 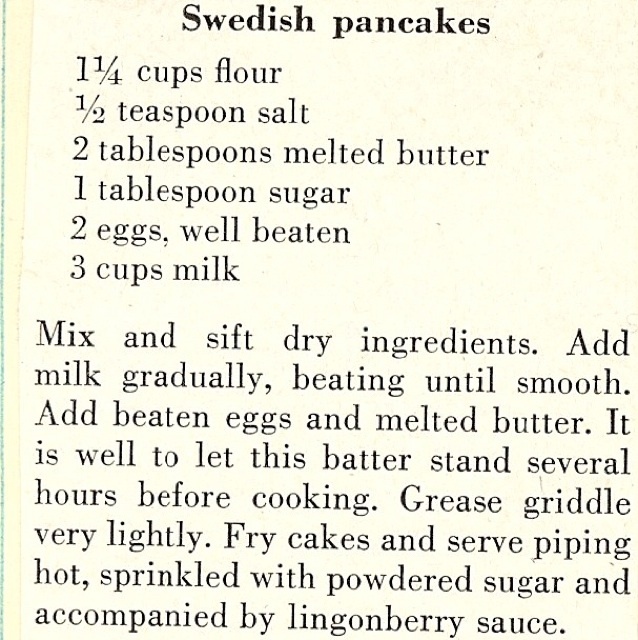 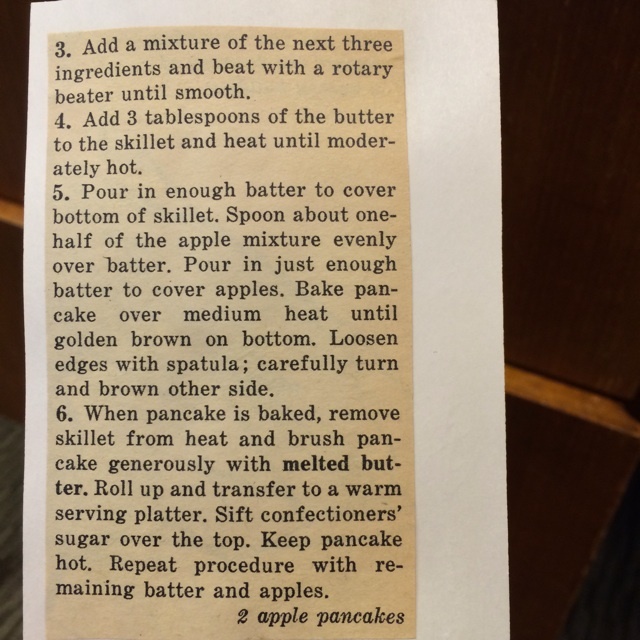 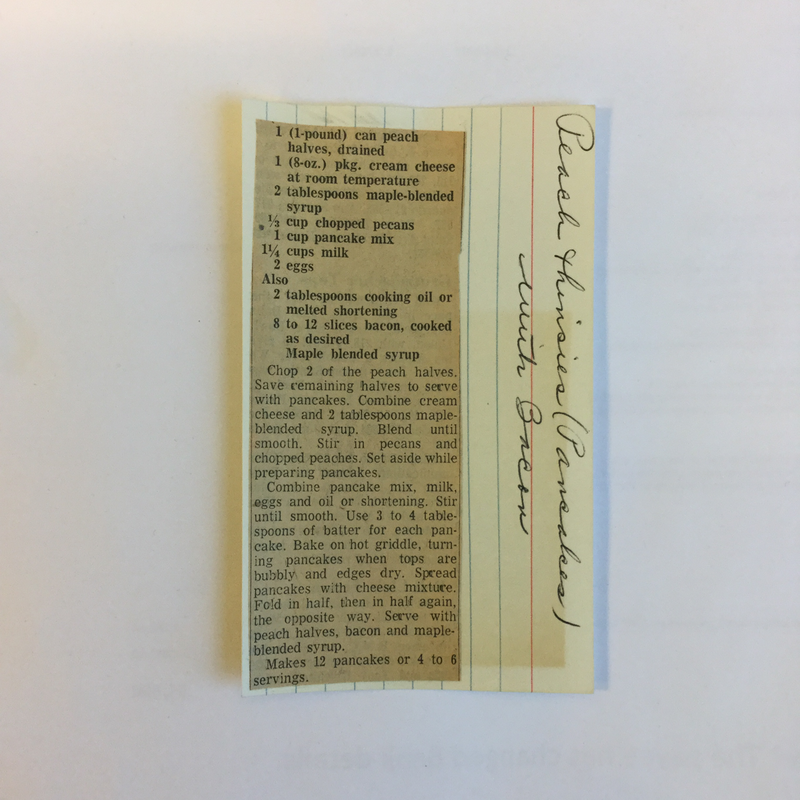 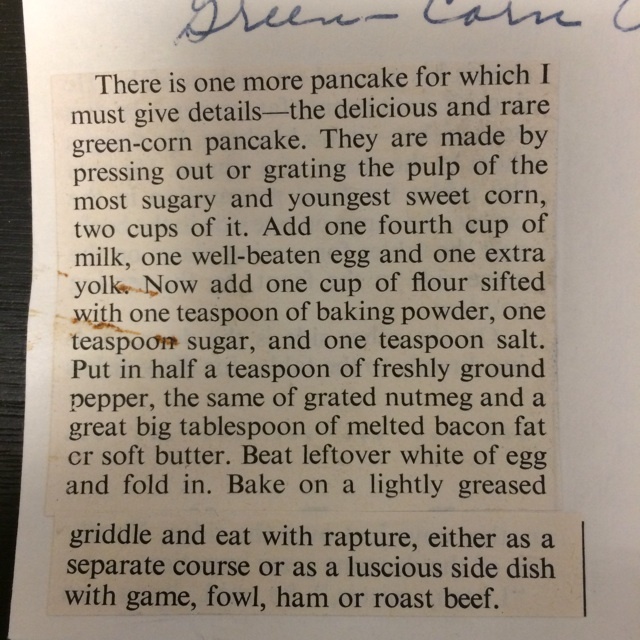 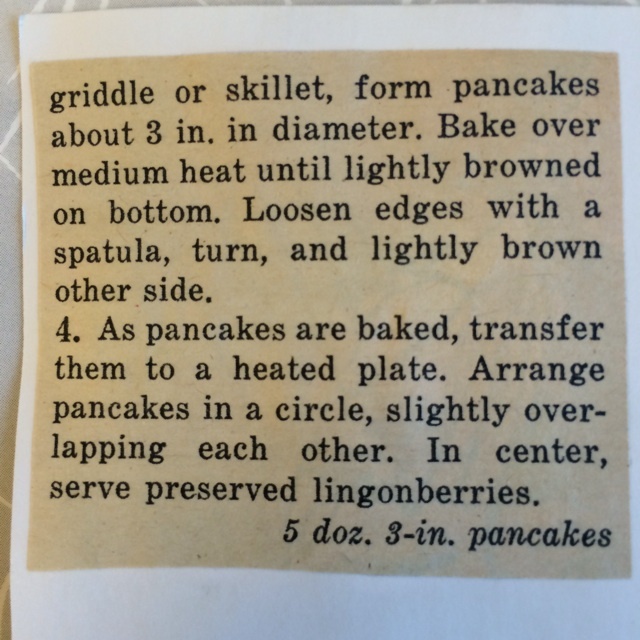 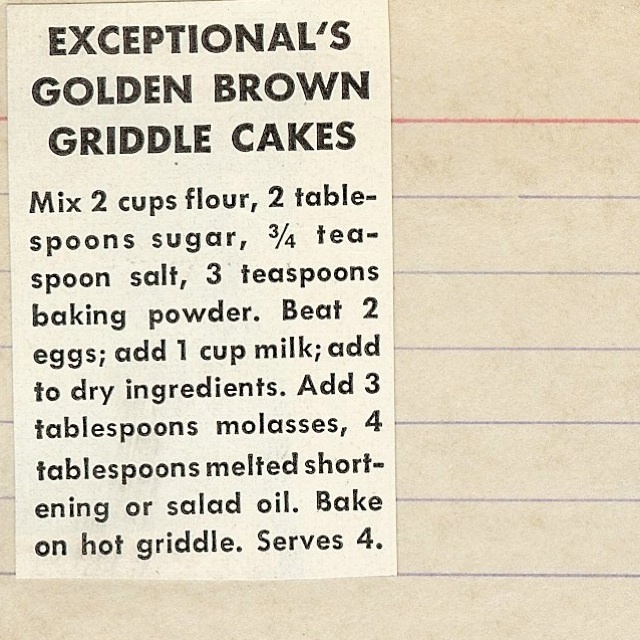 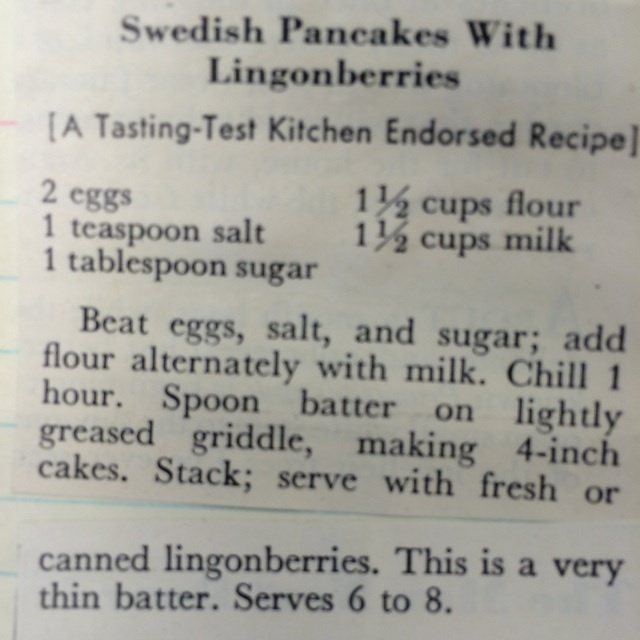 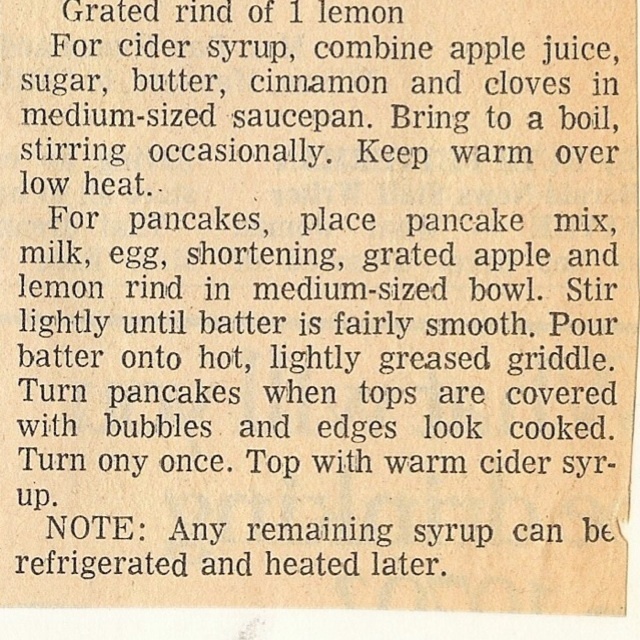 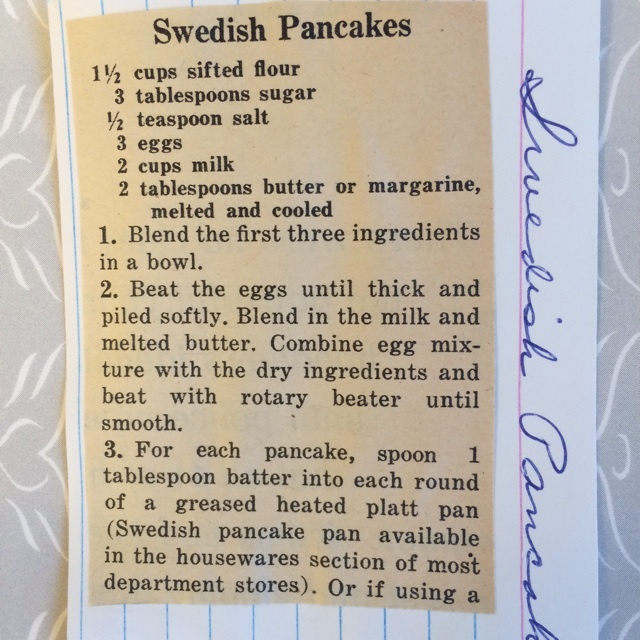 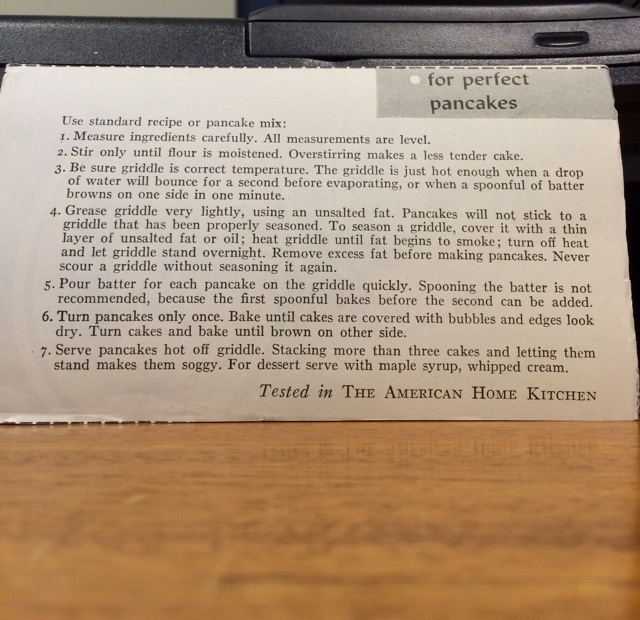 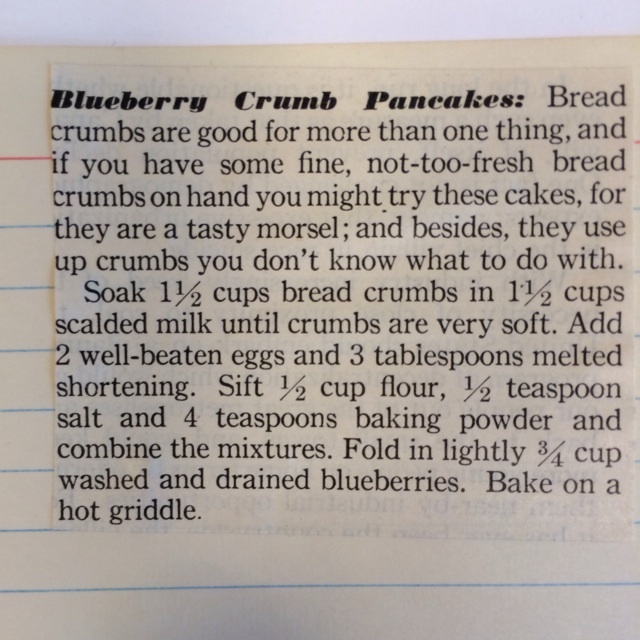 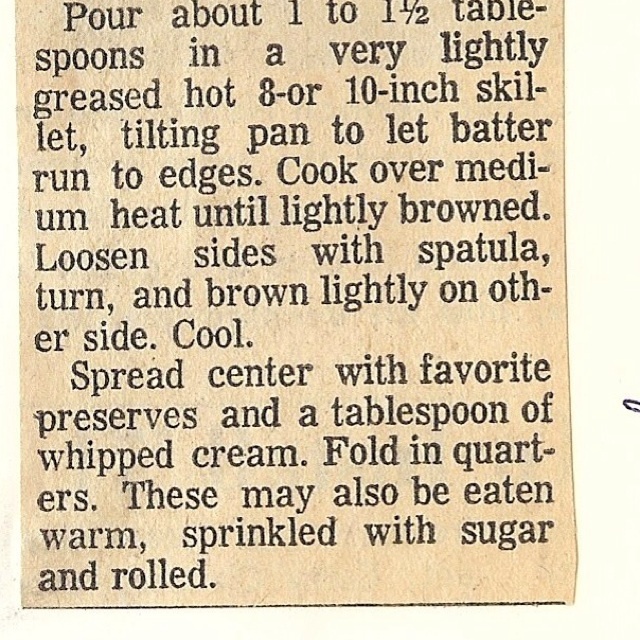 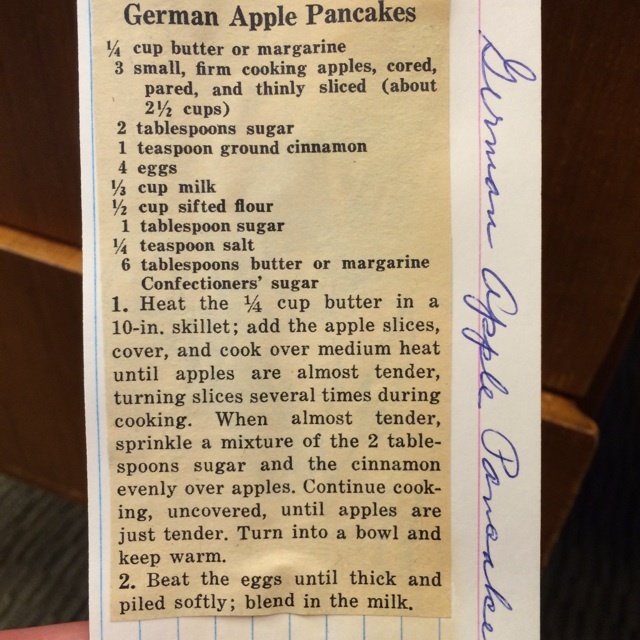 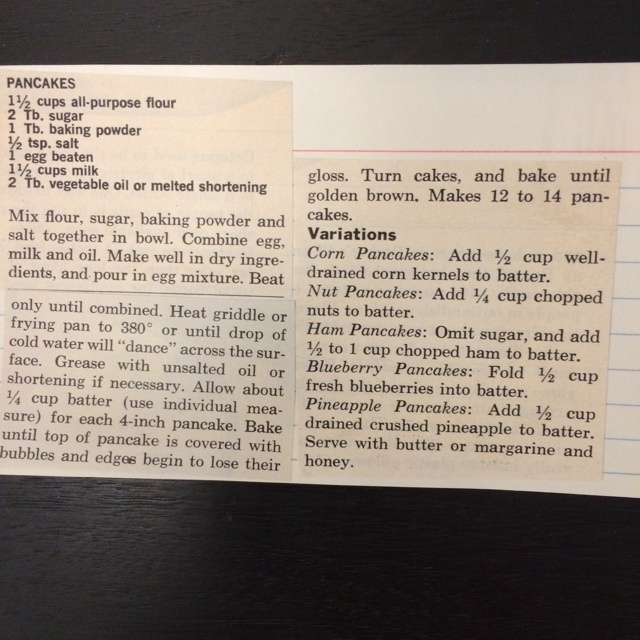 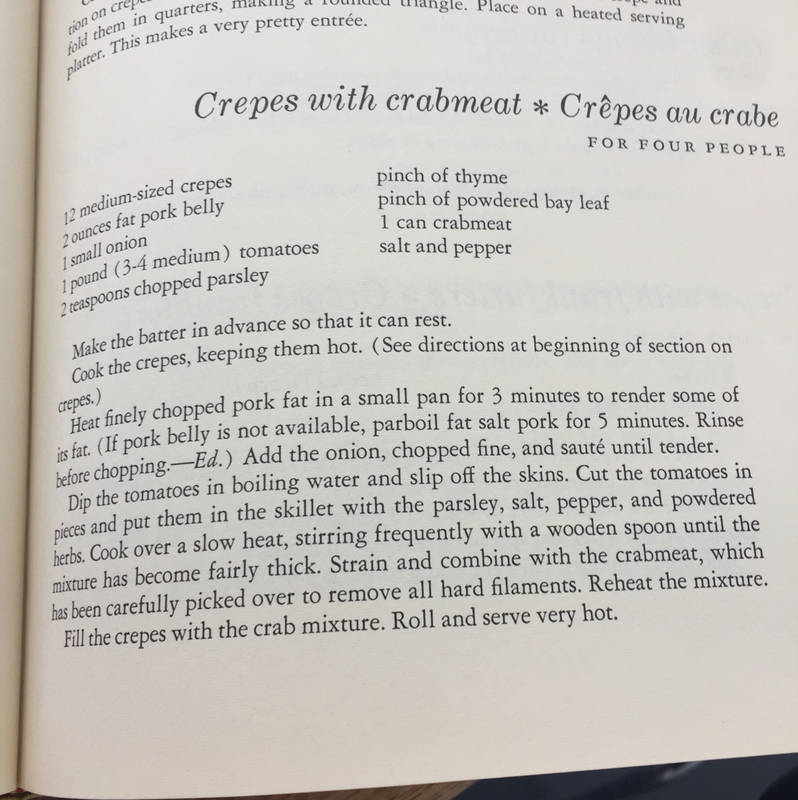 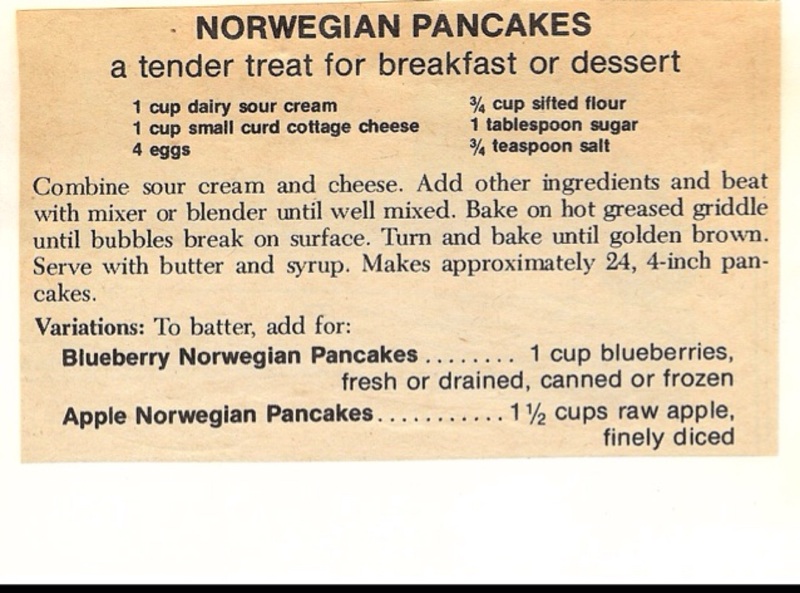 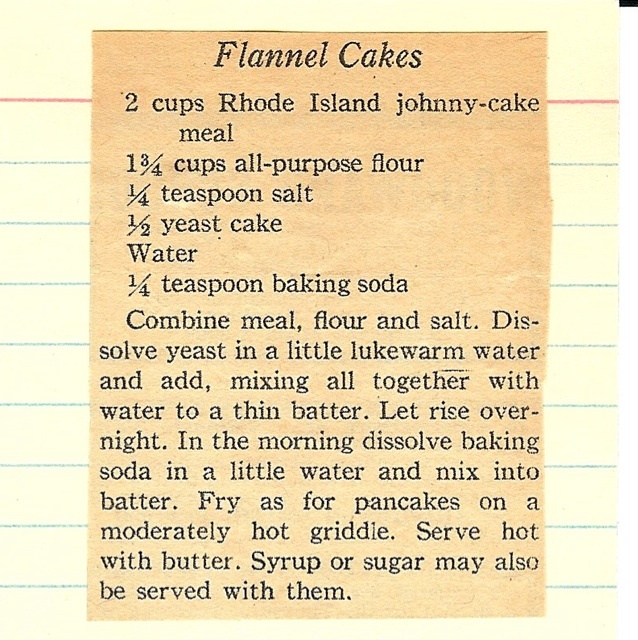 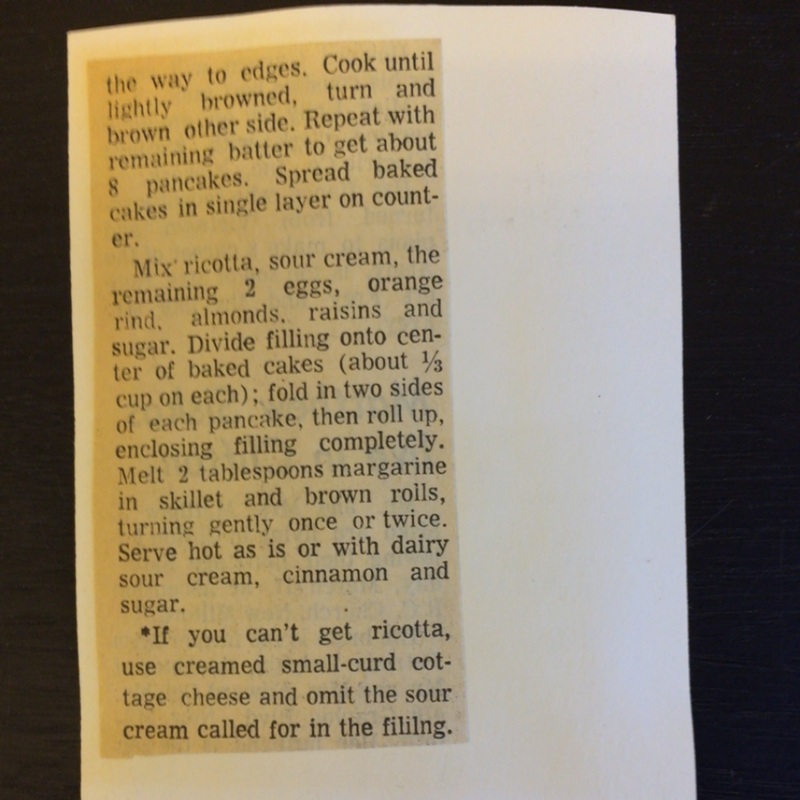 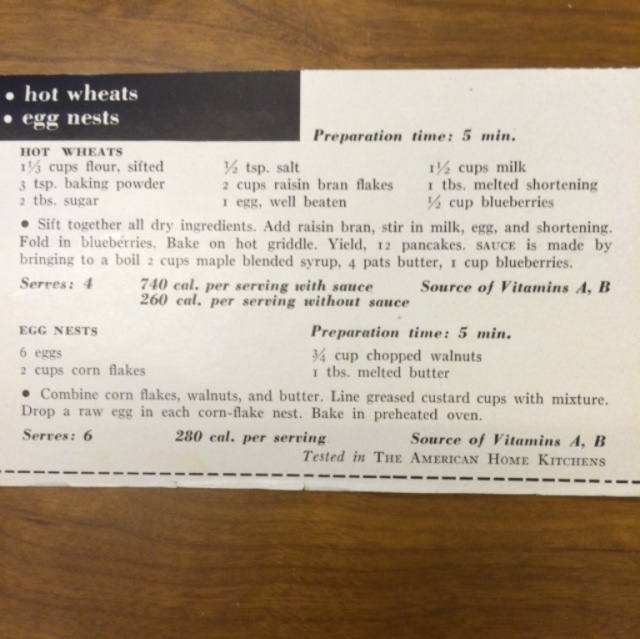 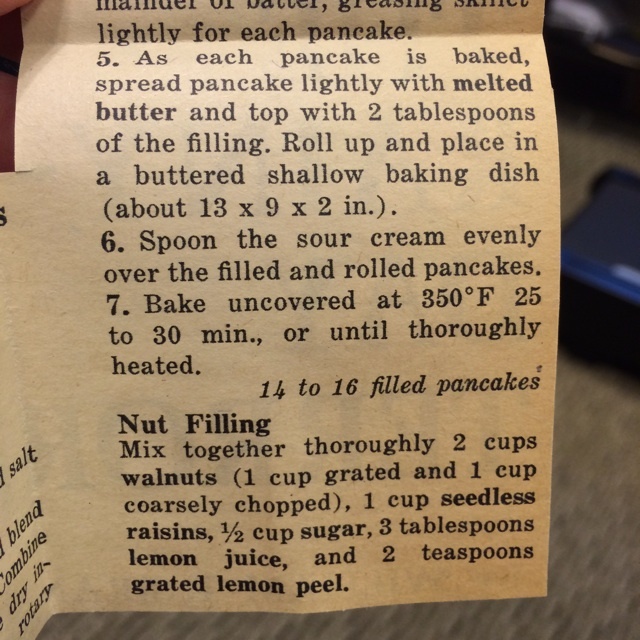 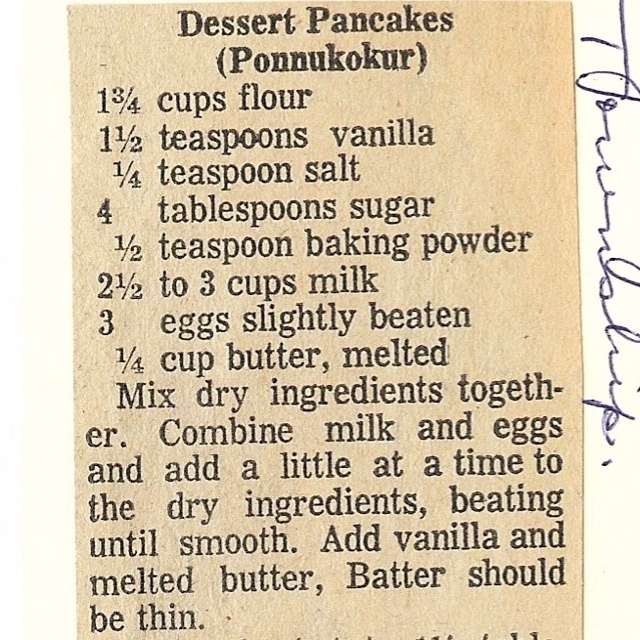 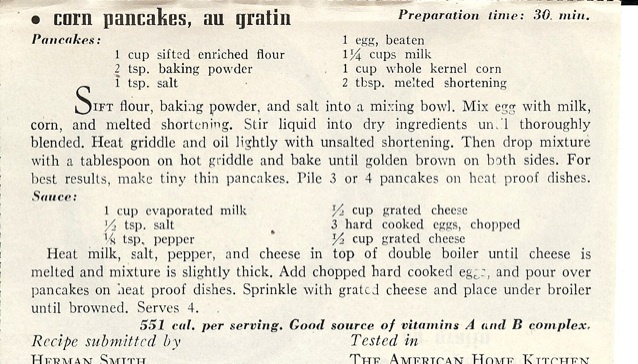 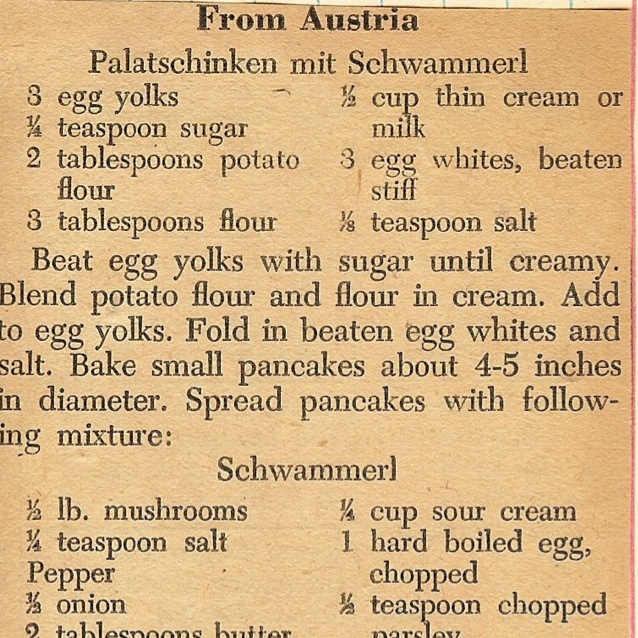 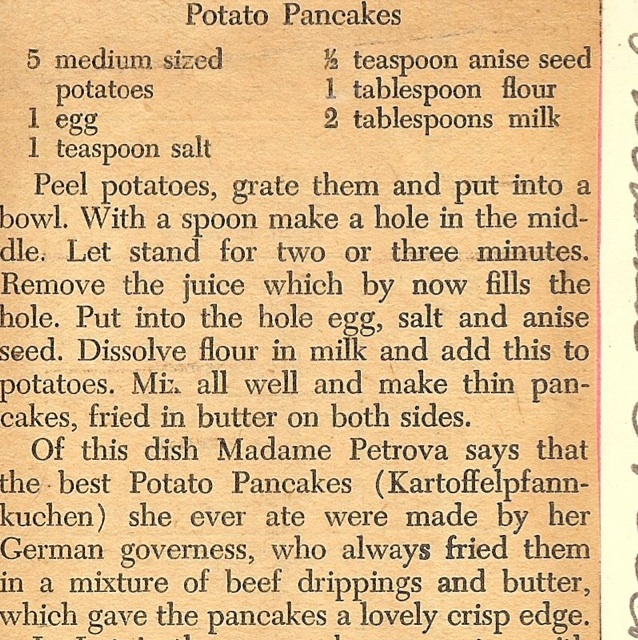 OH1923	:beer pancakes - wow! 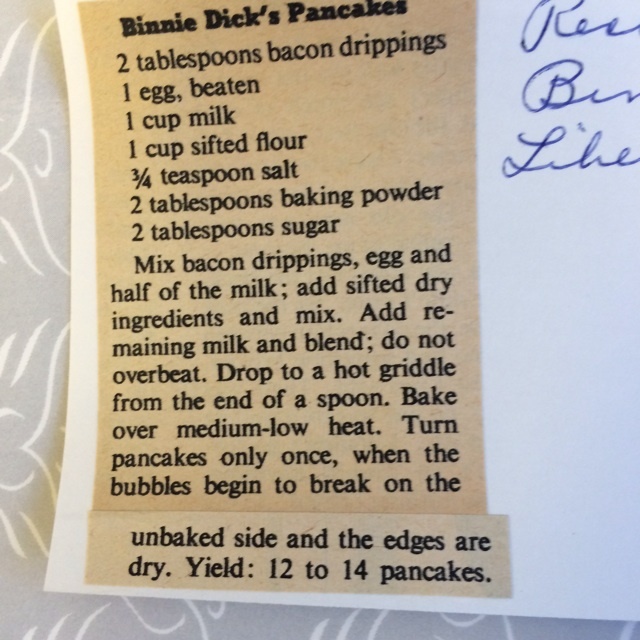 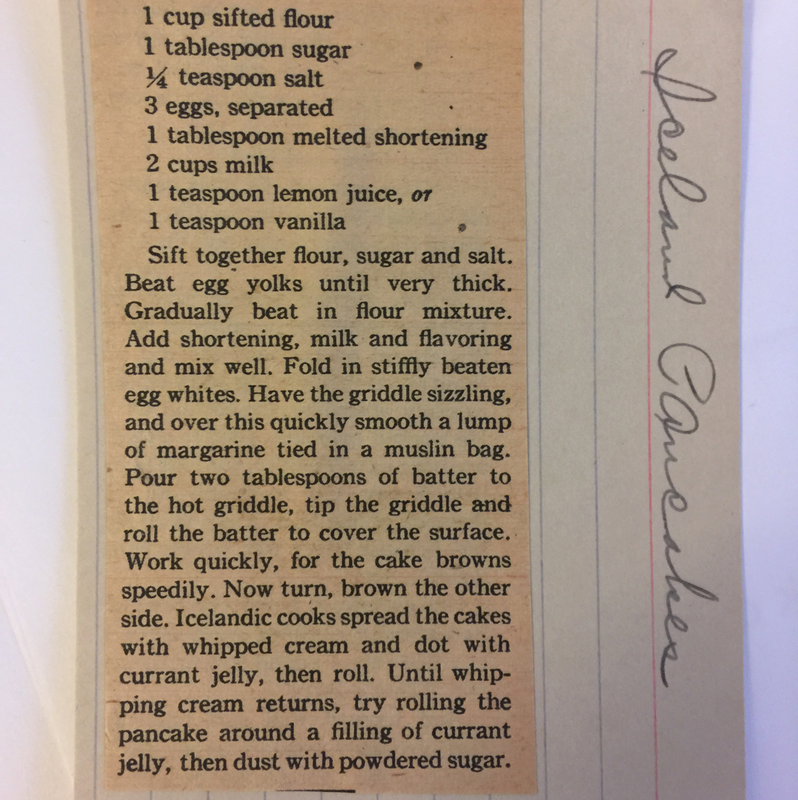 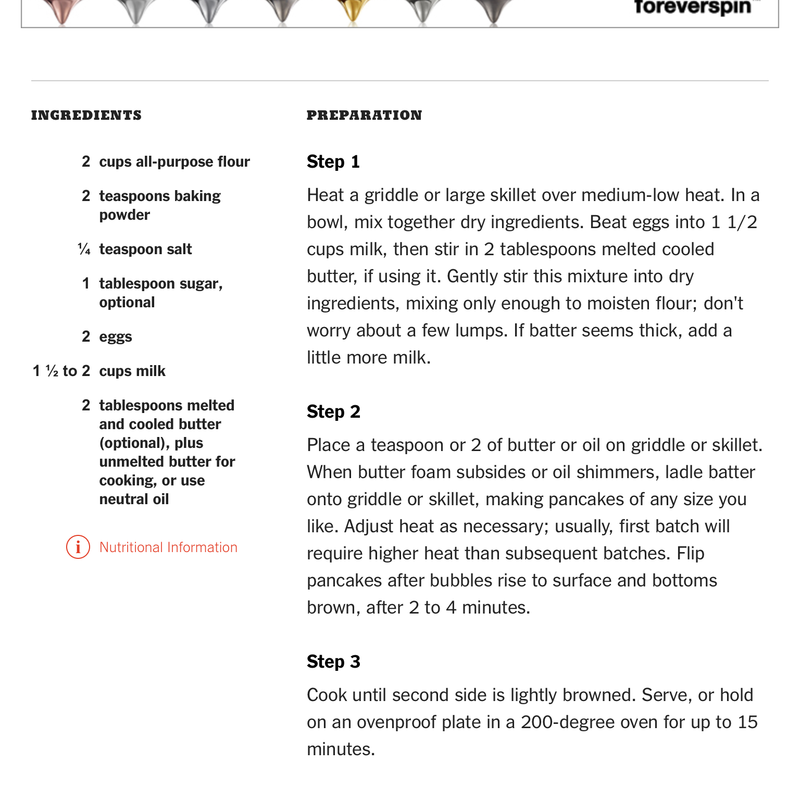 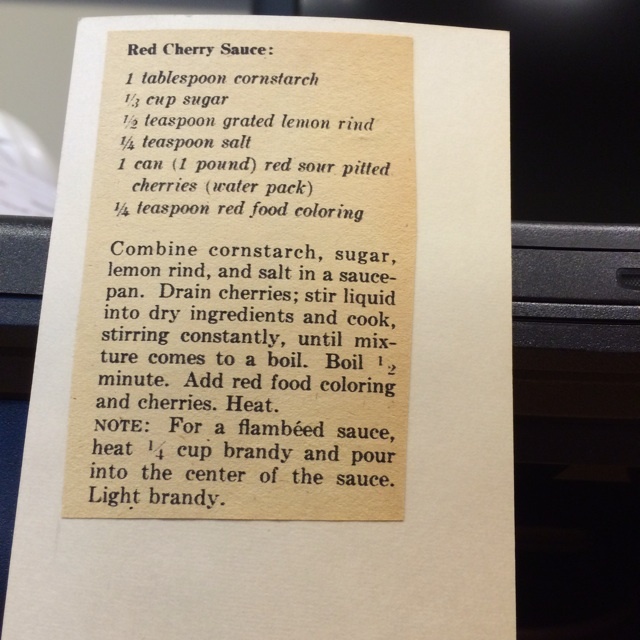 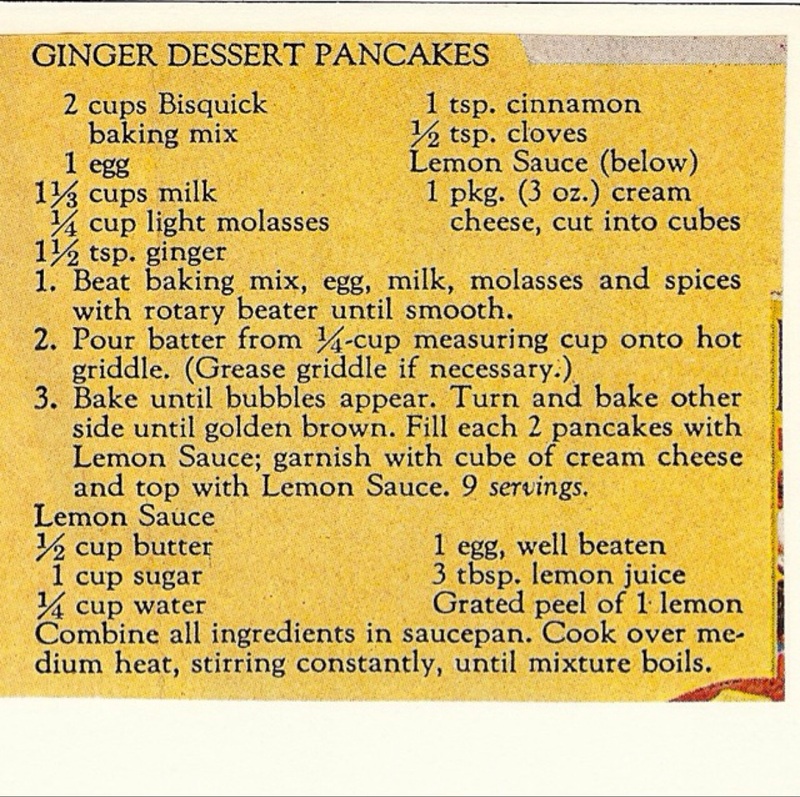 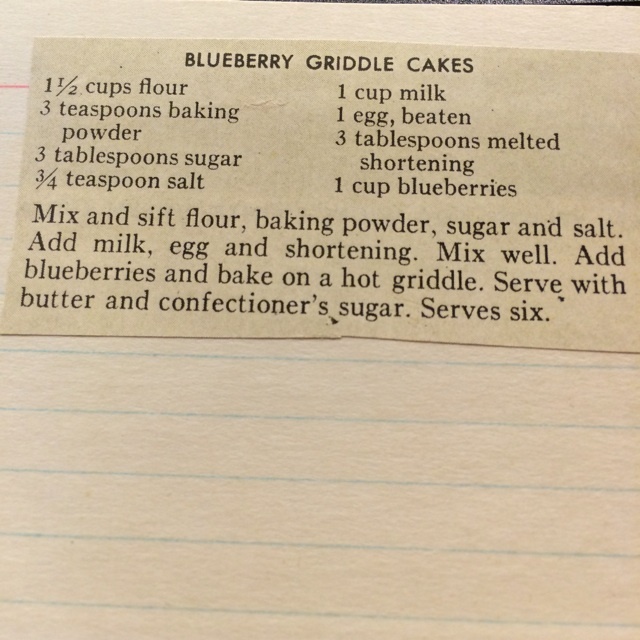 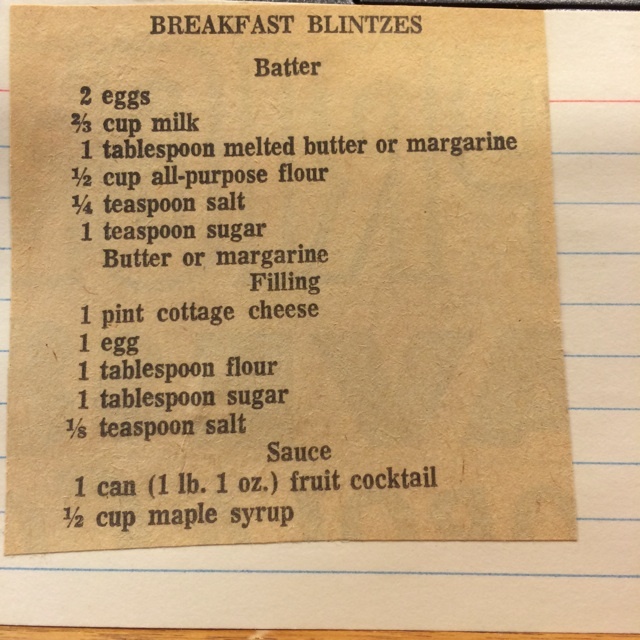 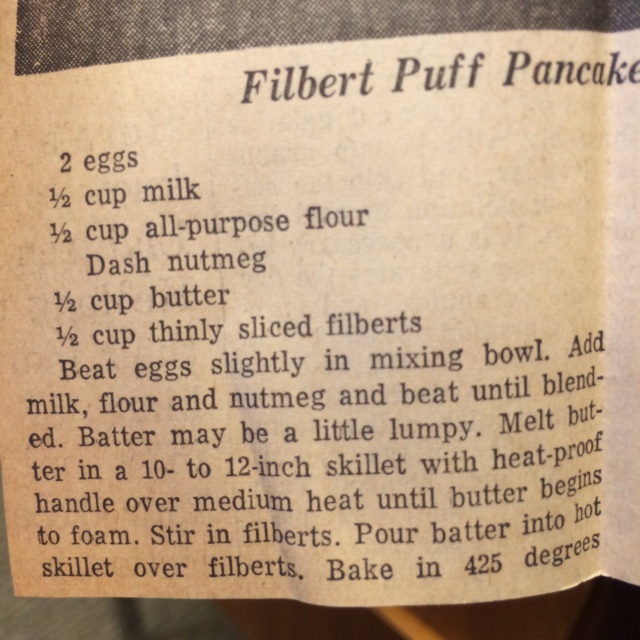 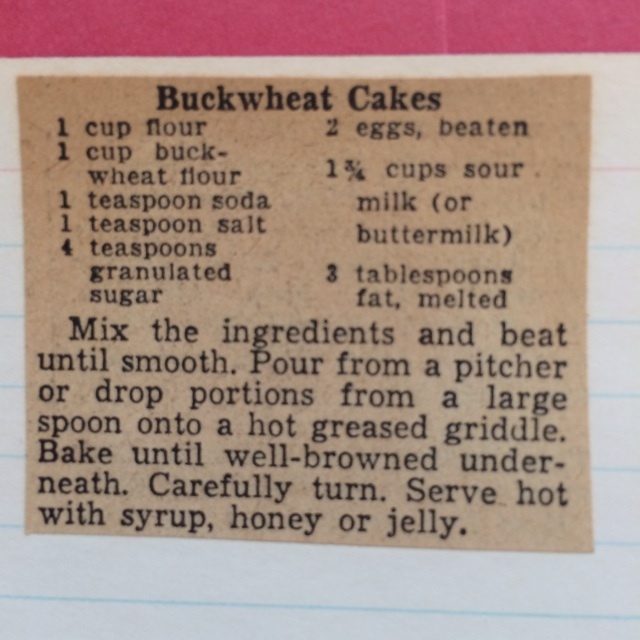 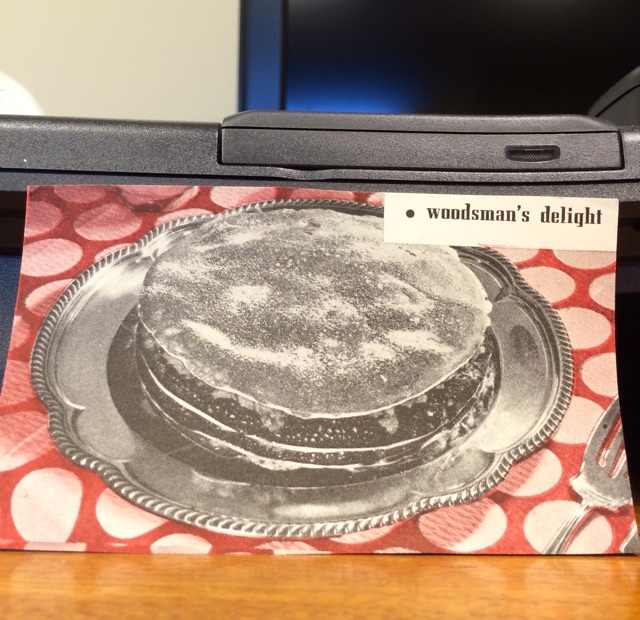 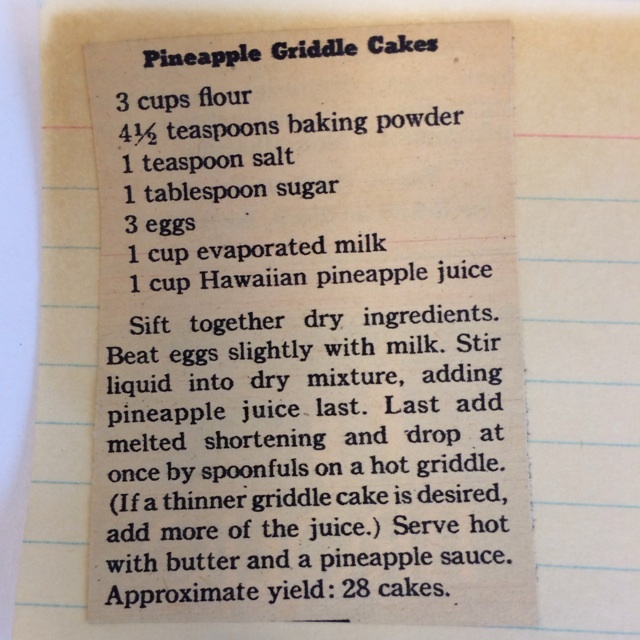 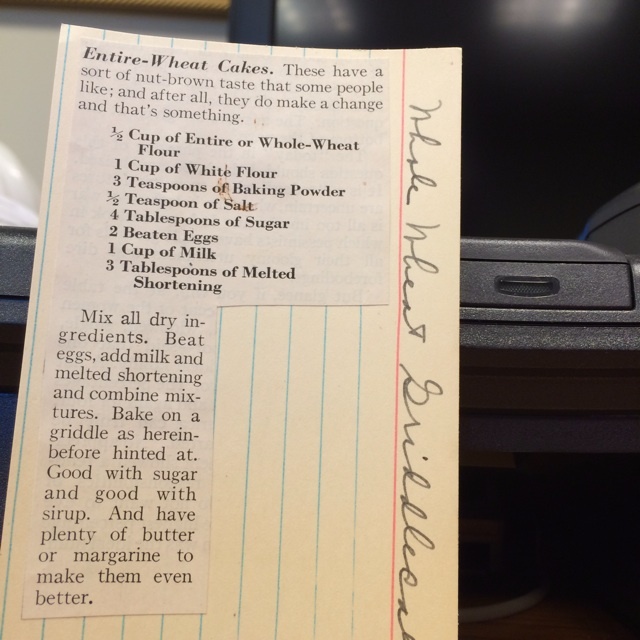 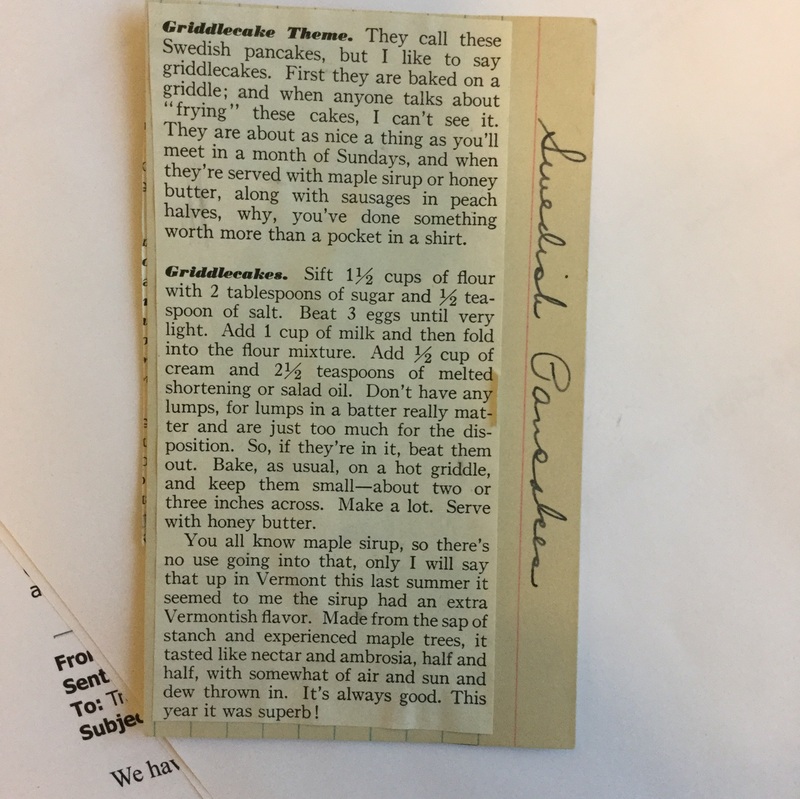 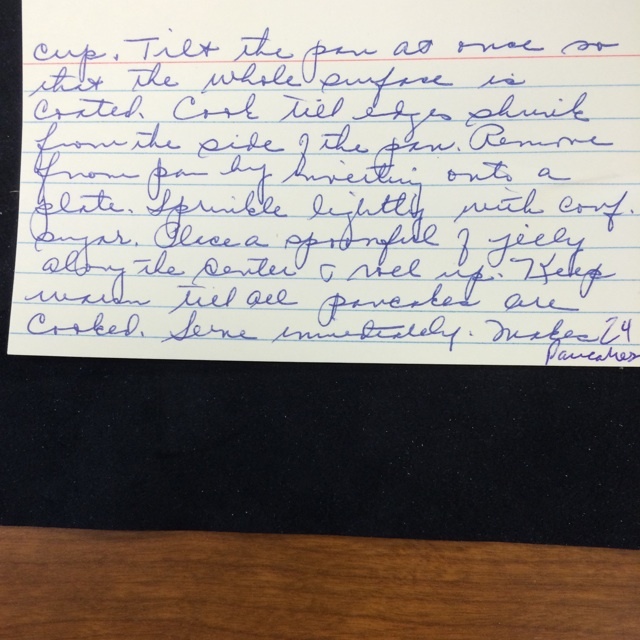 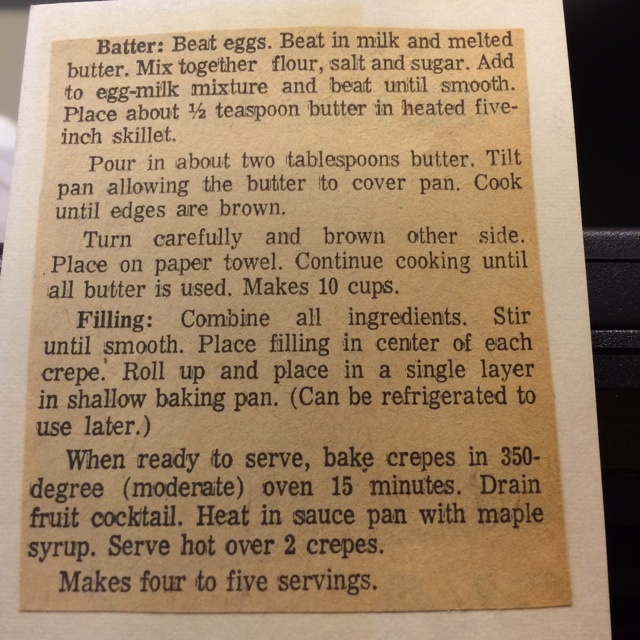 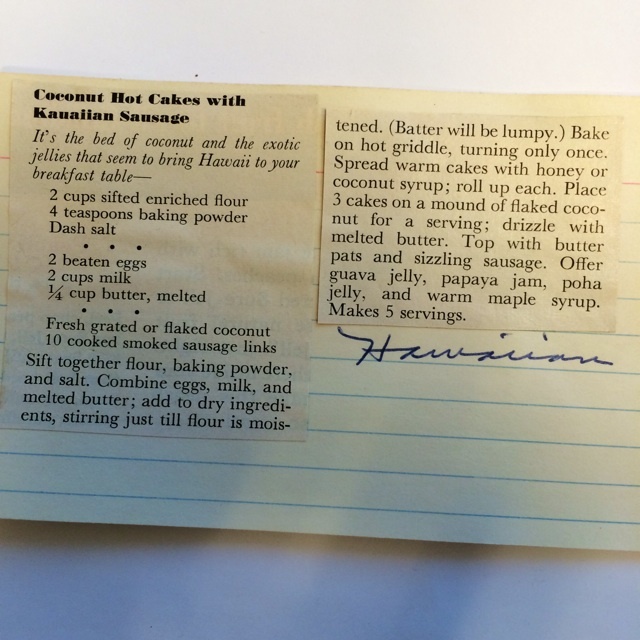 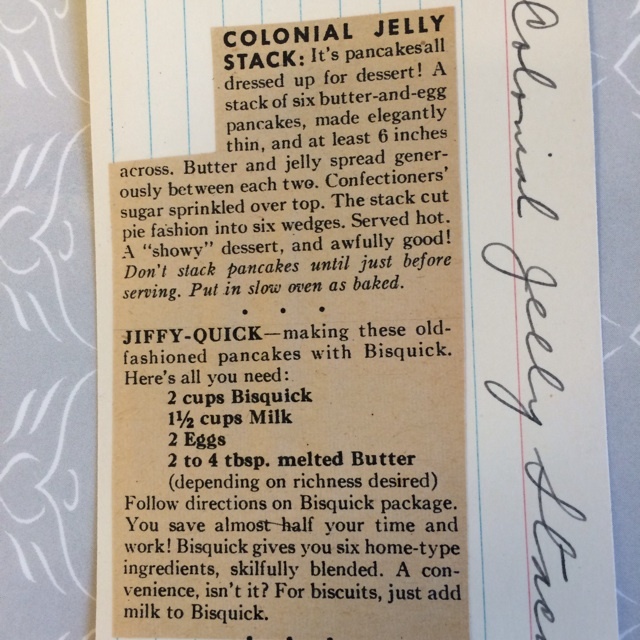 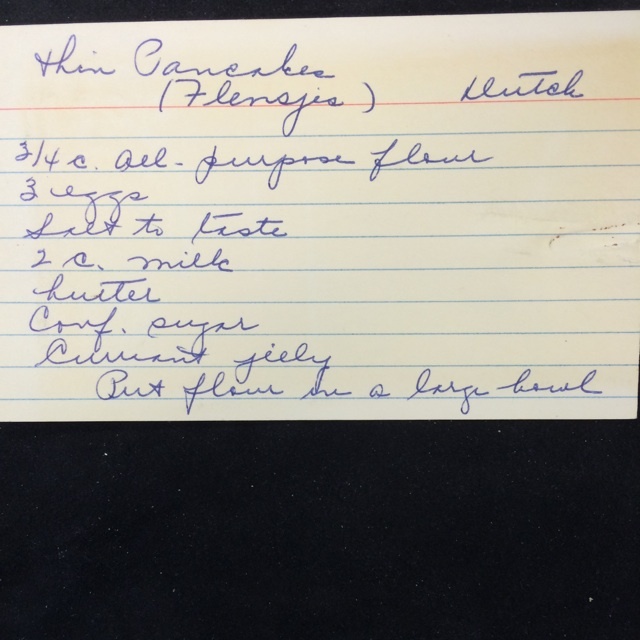 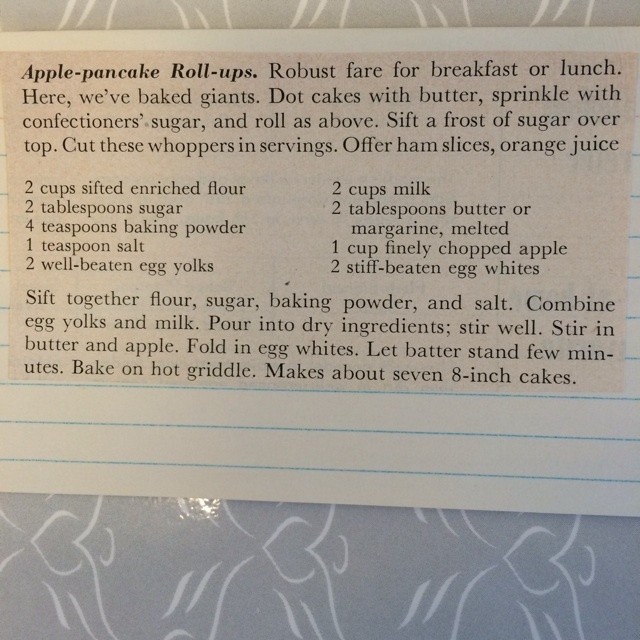 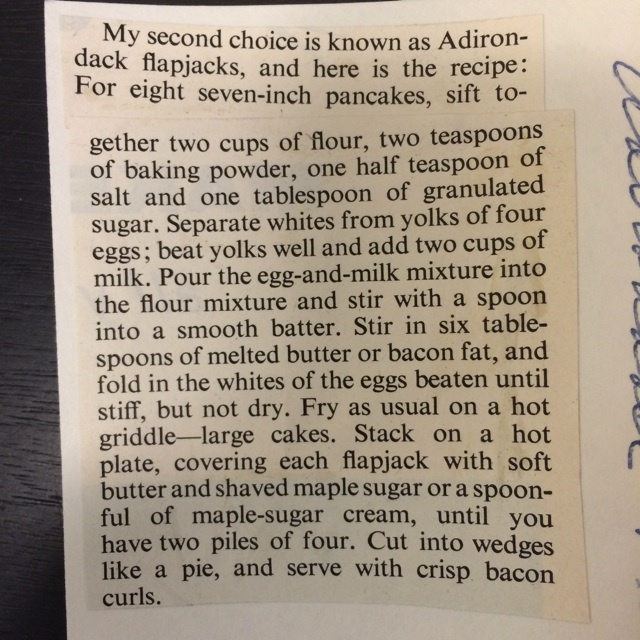 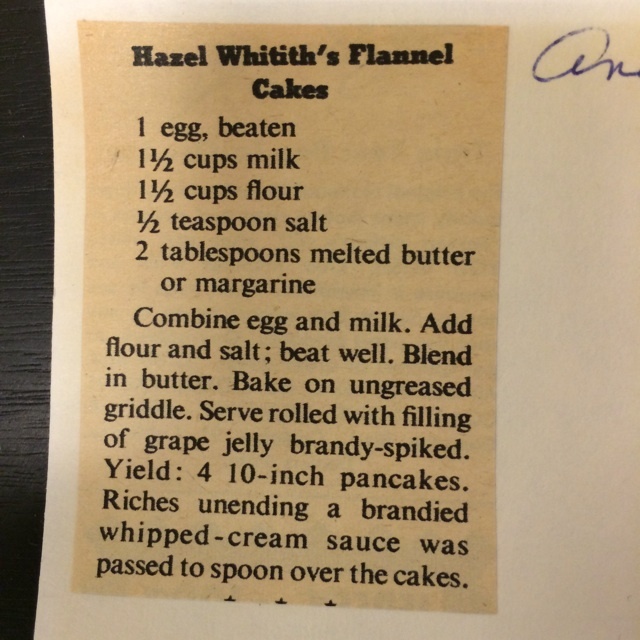 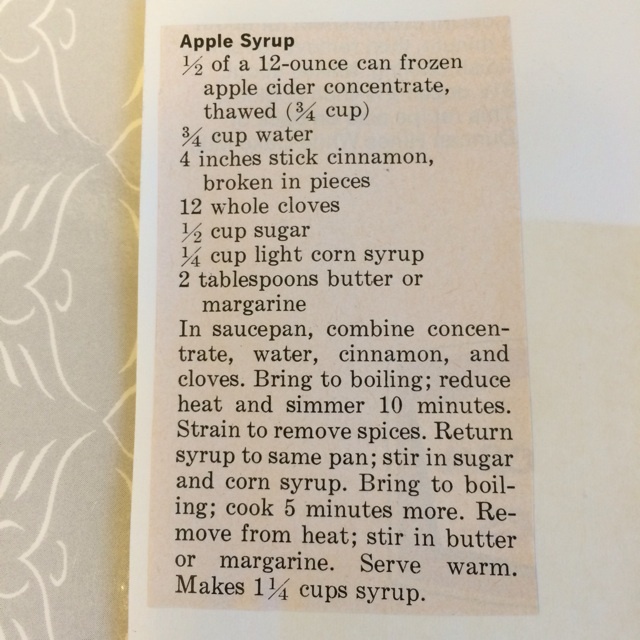 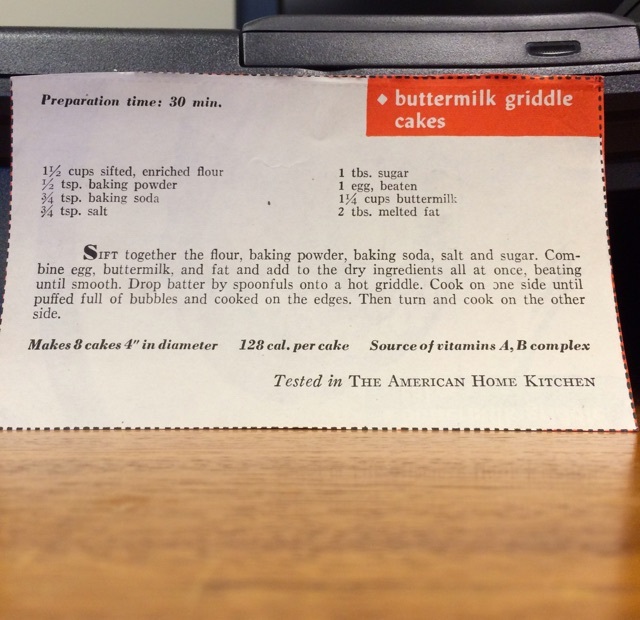 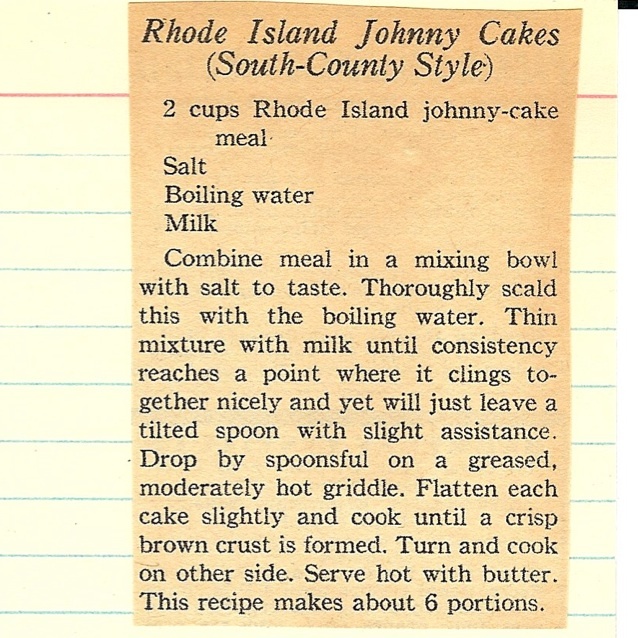 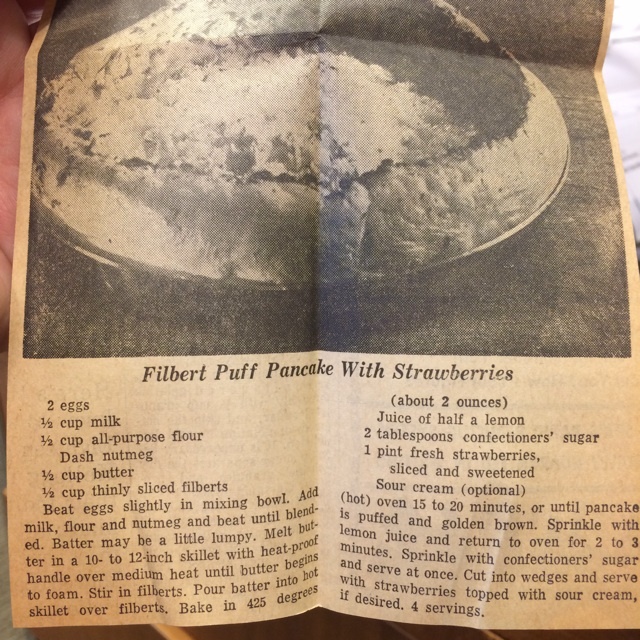 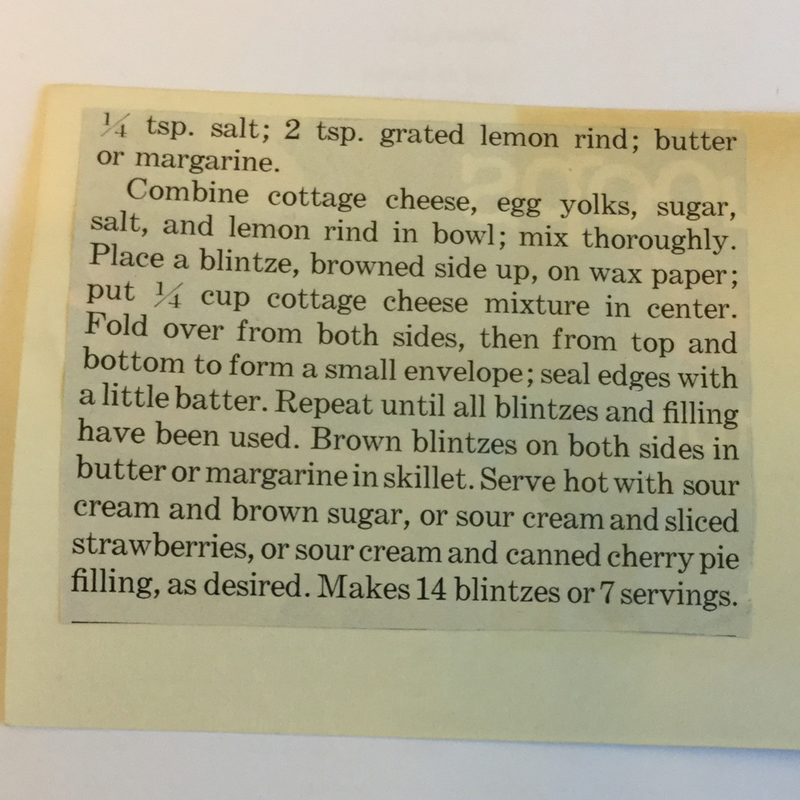 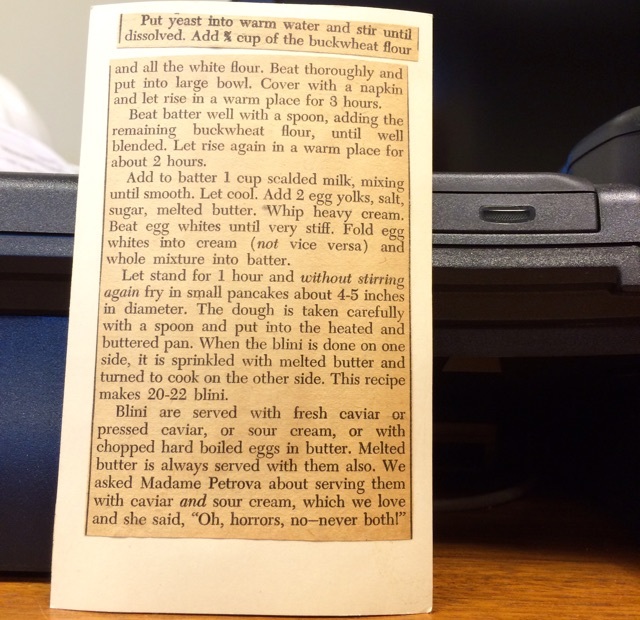 FlapJack	:Actress Jill St. John's recipe!